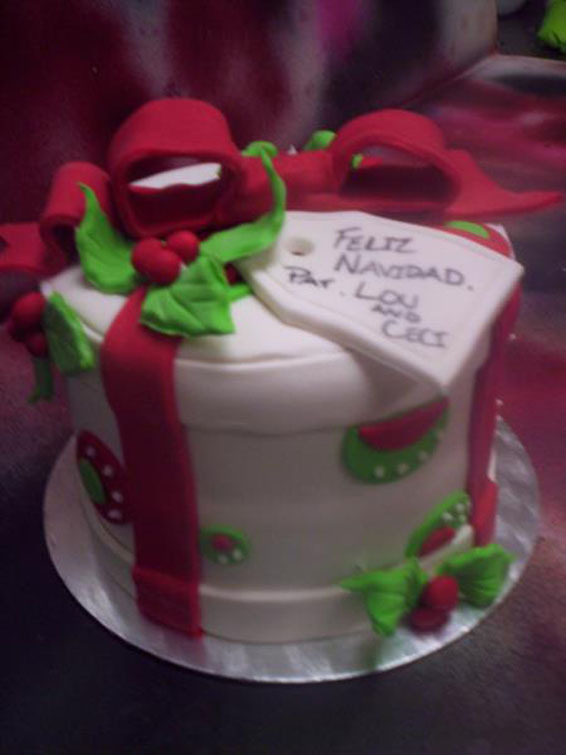 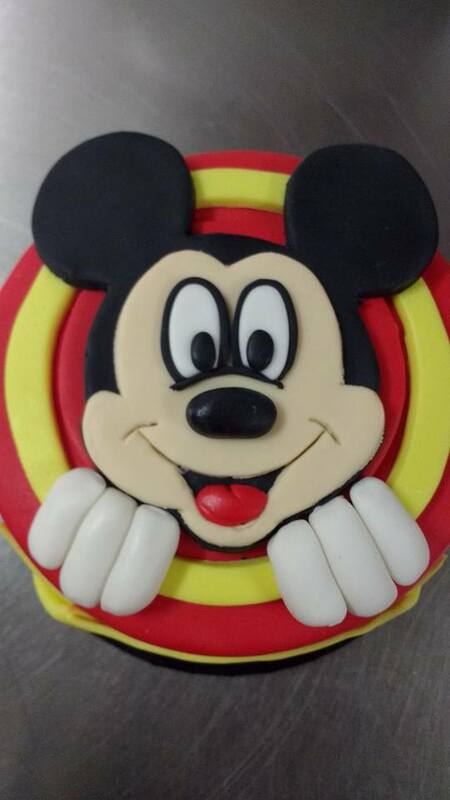 Click on one of our cakes for more information. 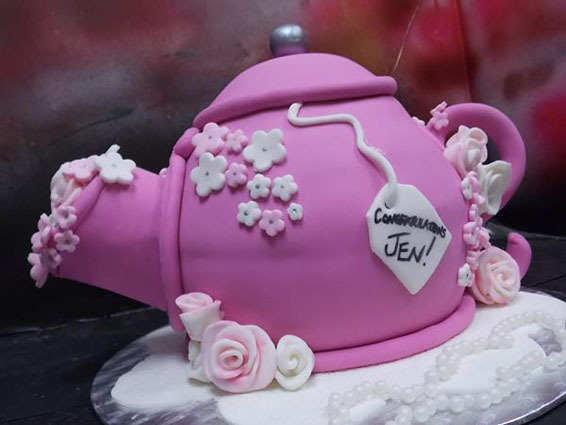 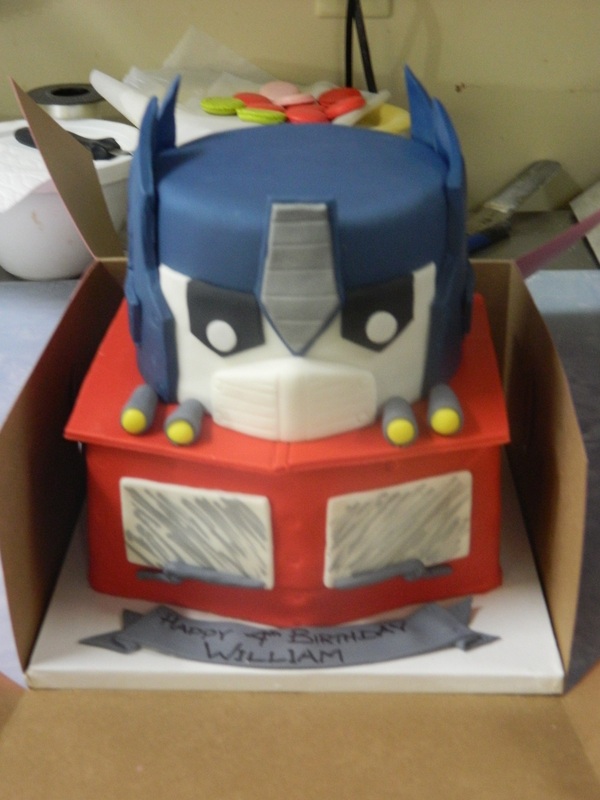 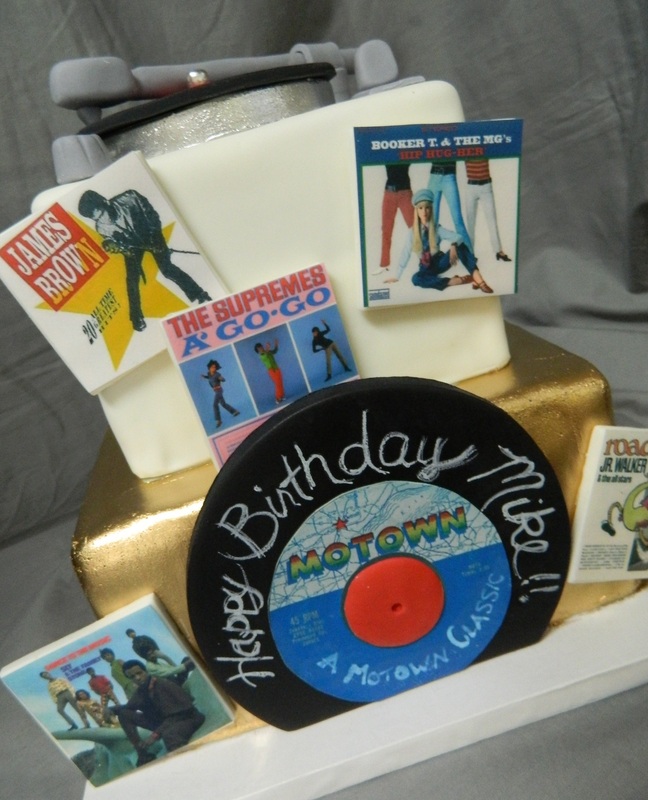 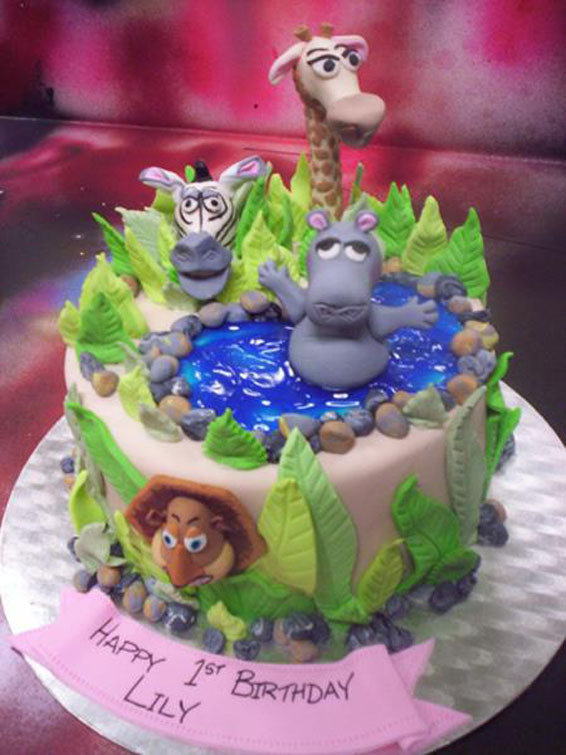 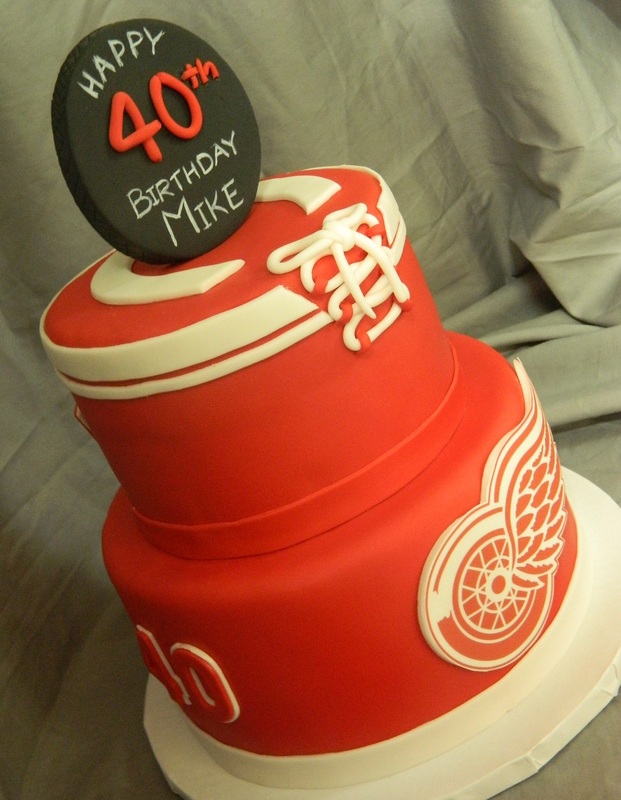 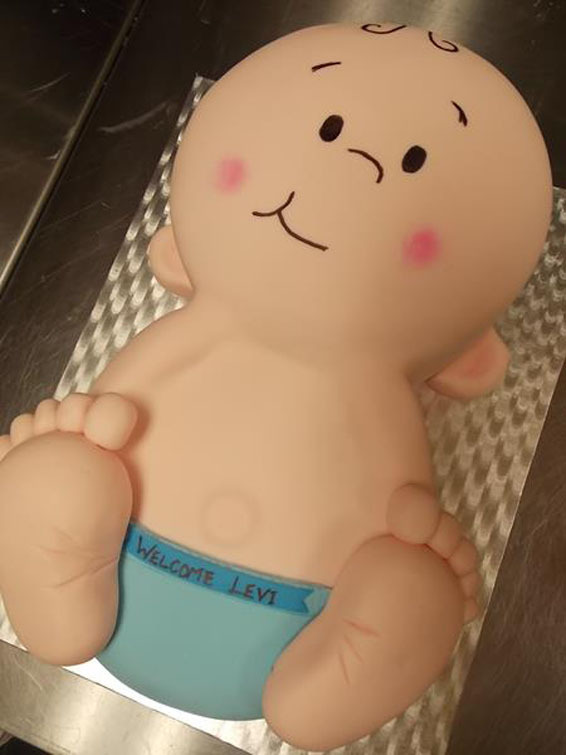 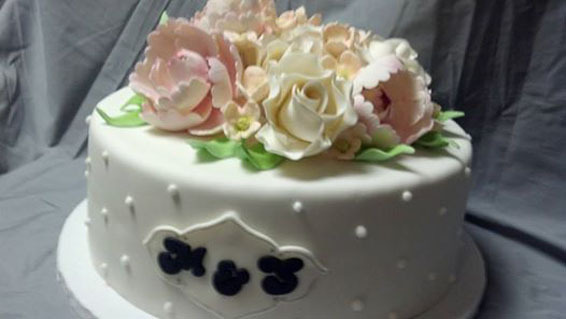 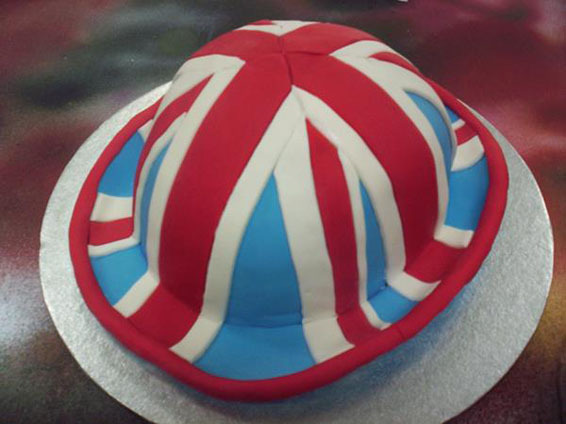 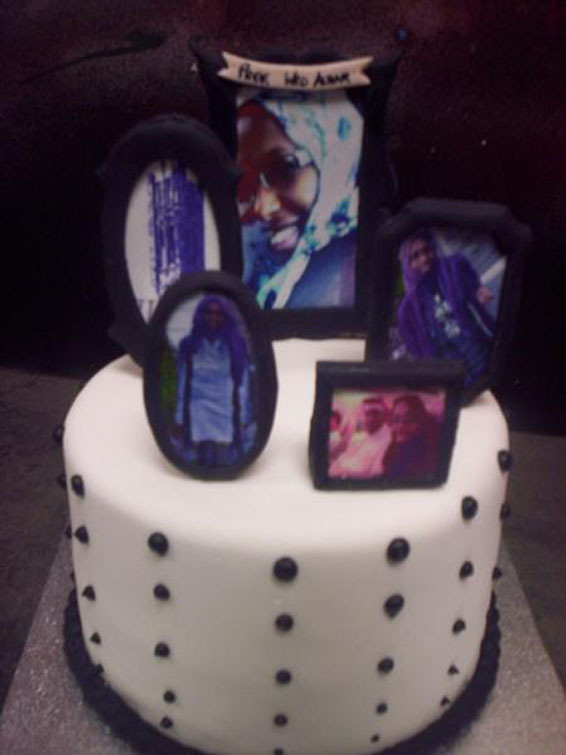 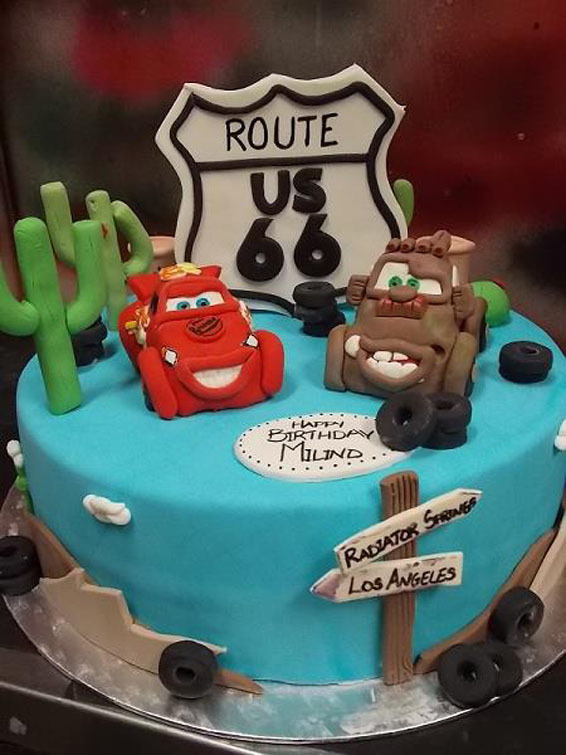 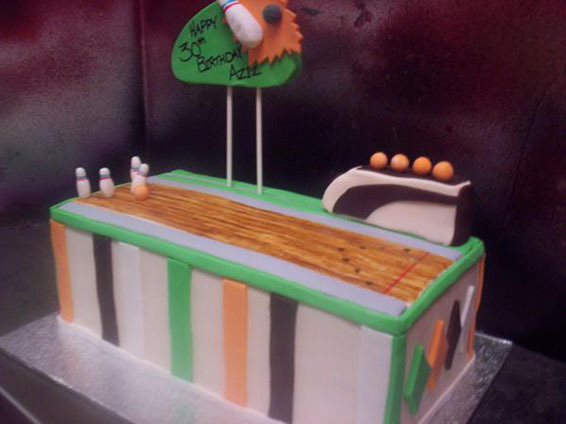 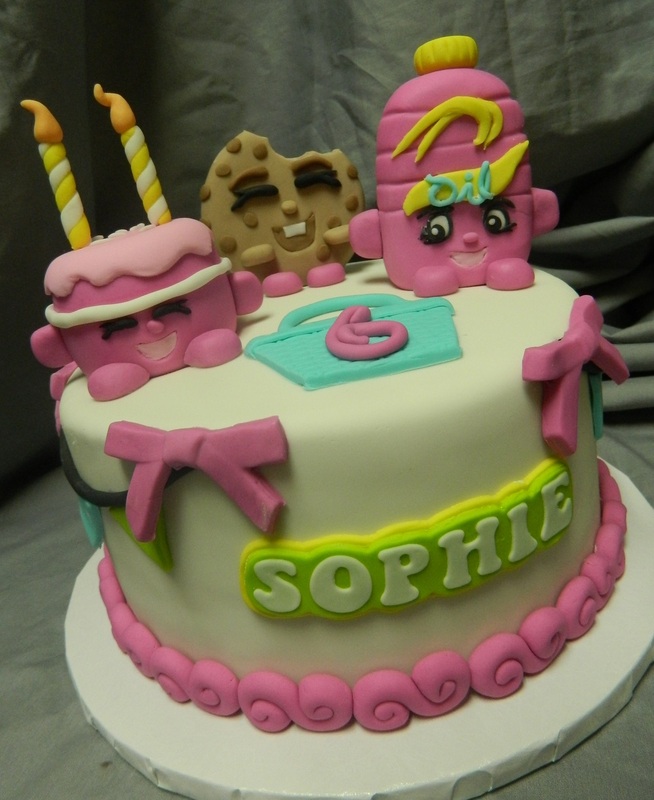 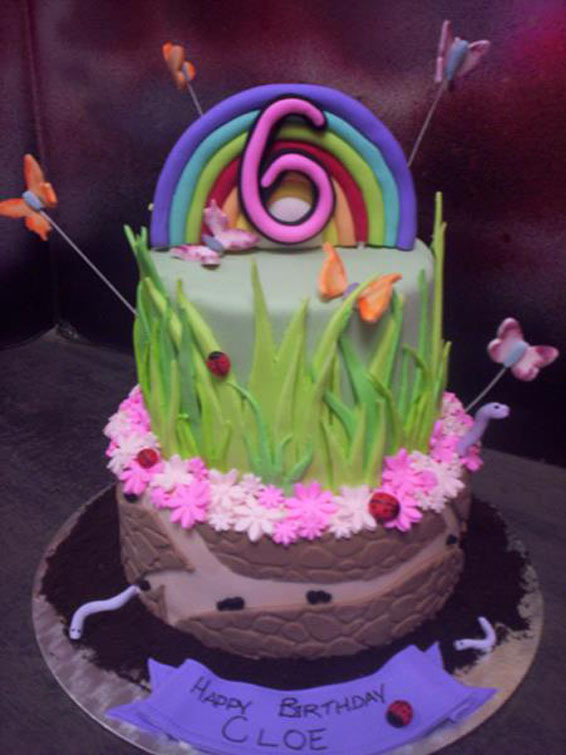 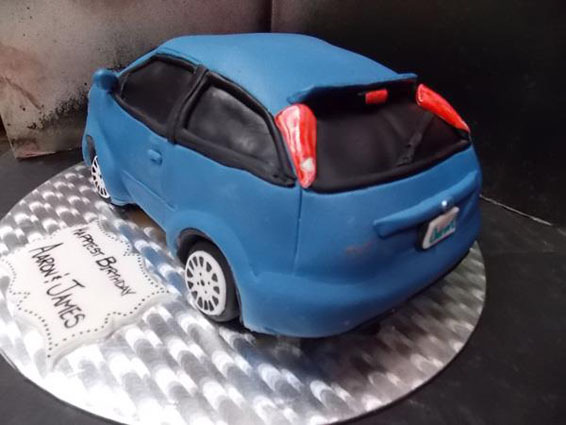 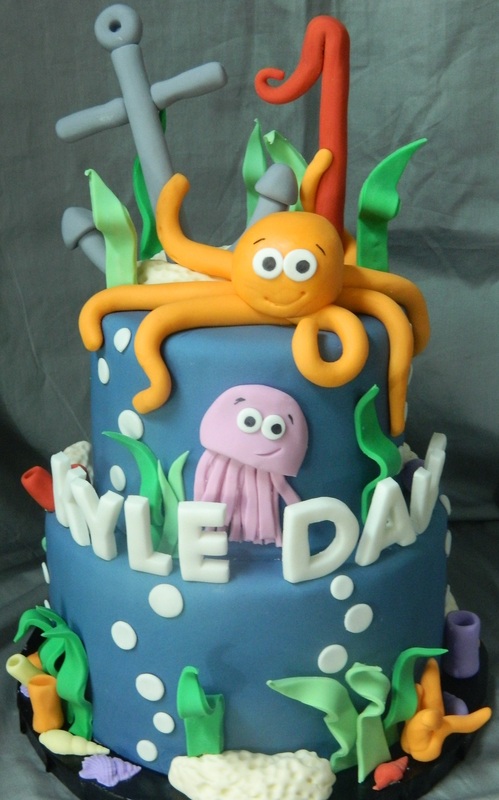 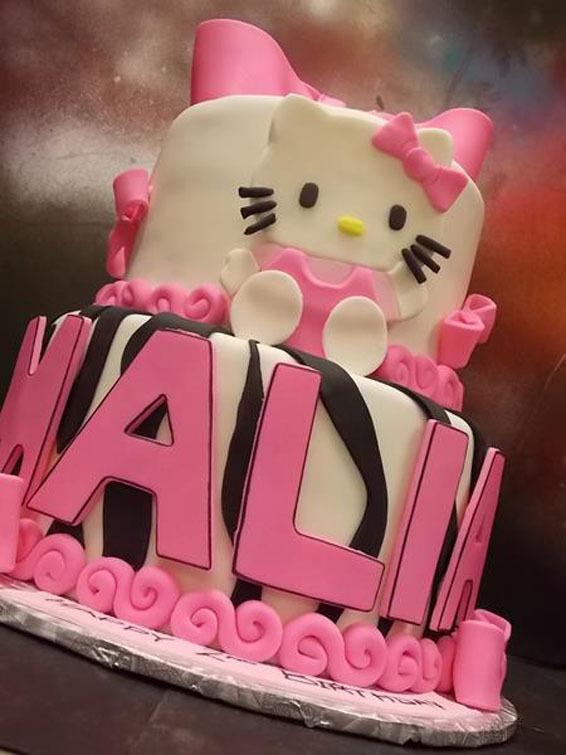 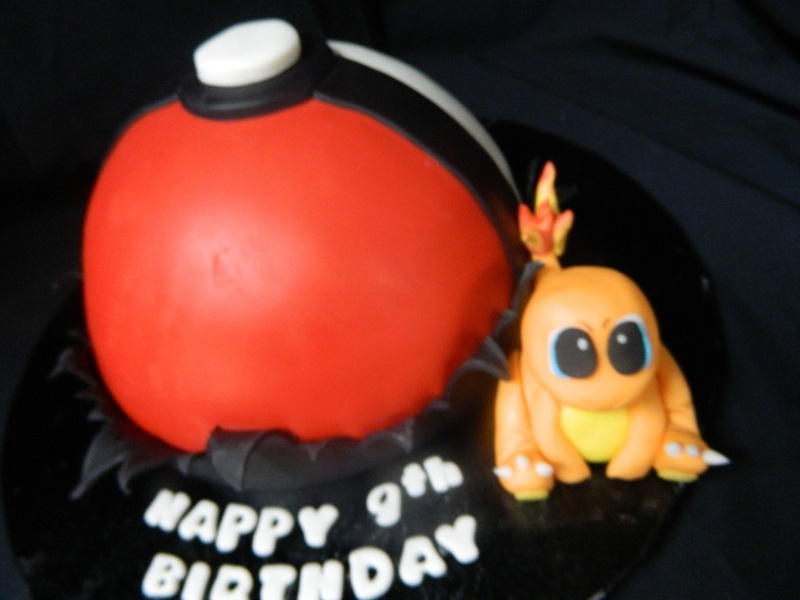 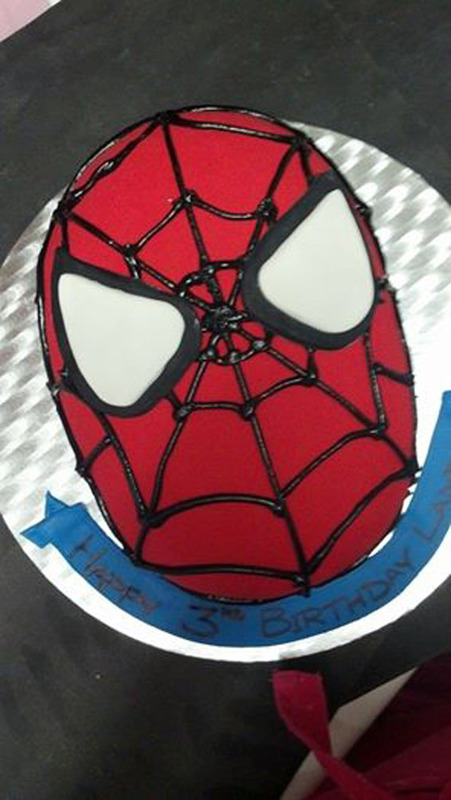 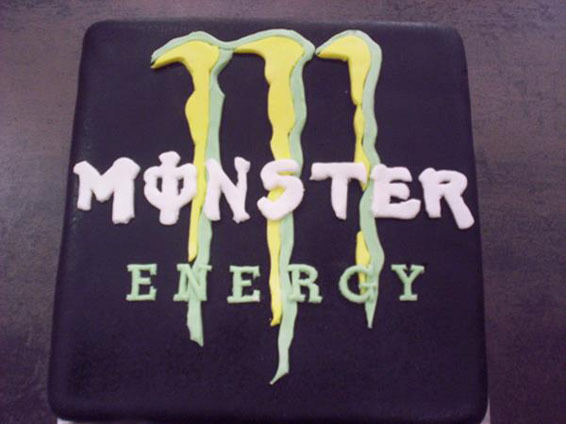 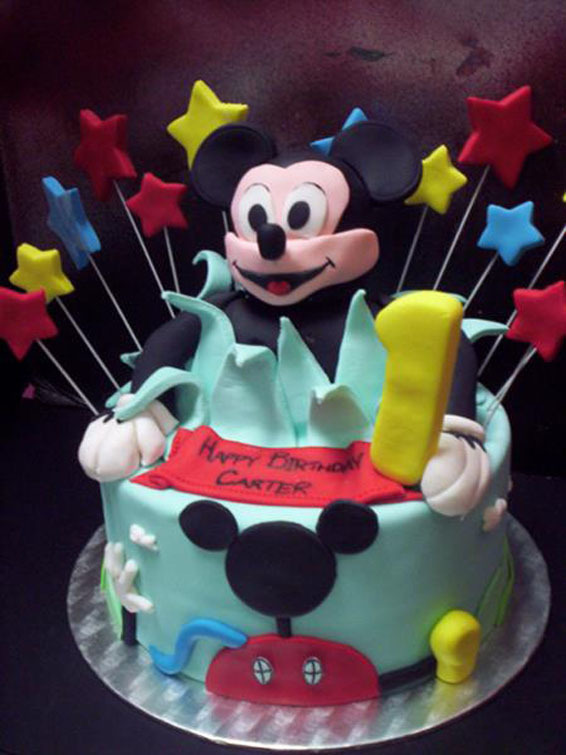 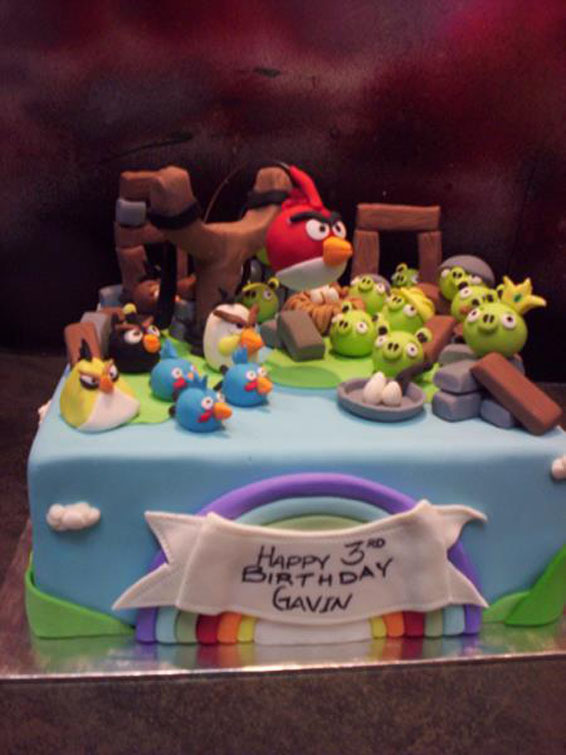 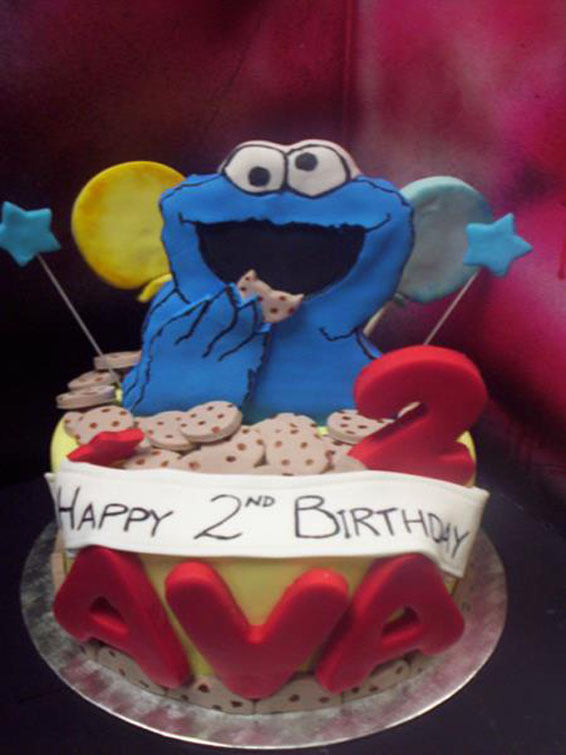 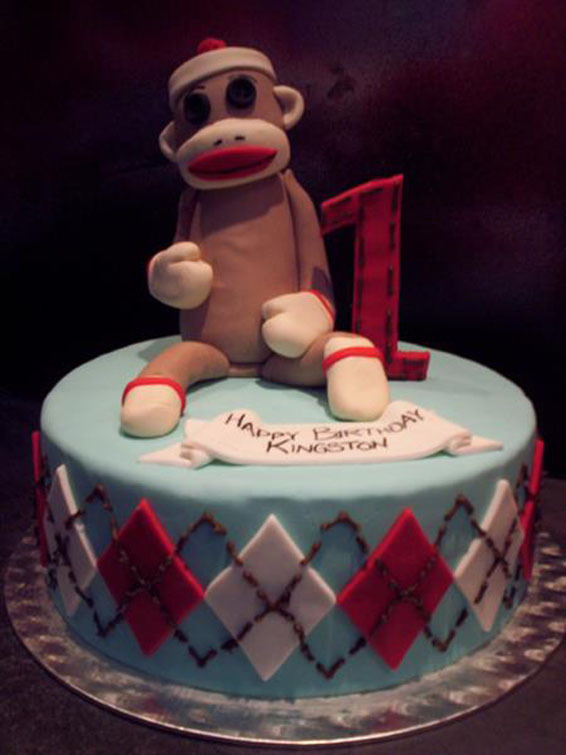 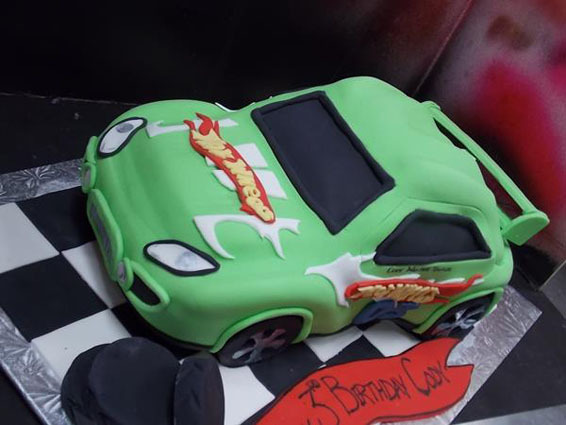 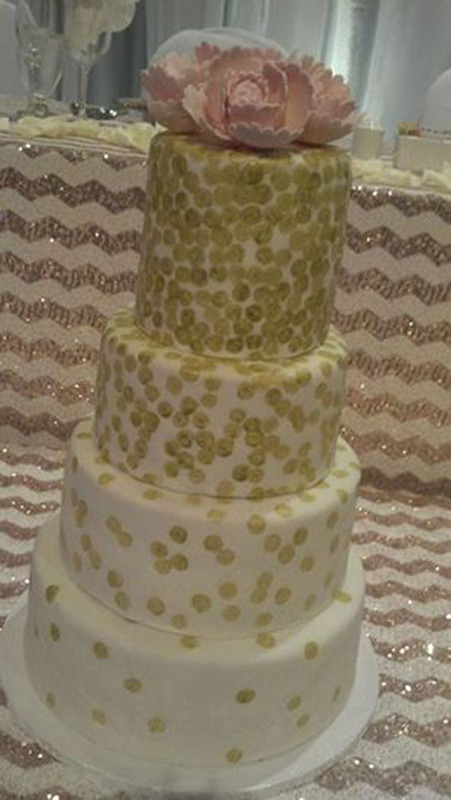 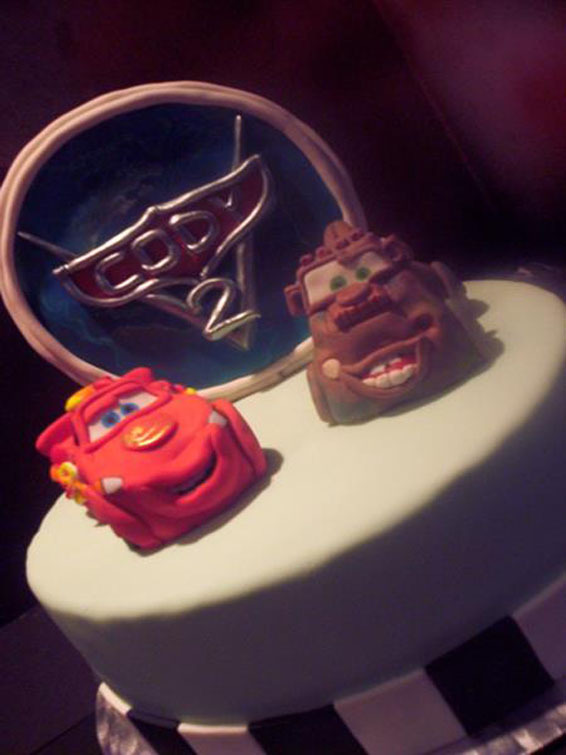 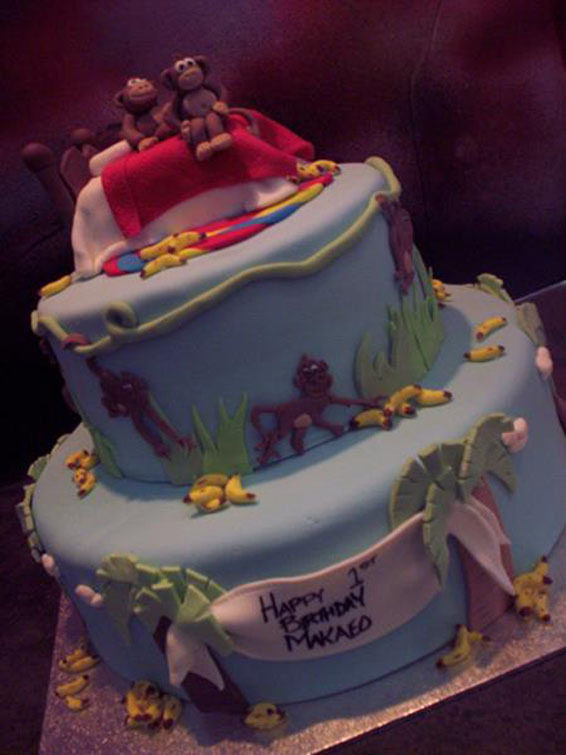 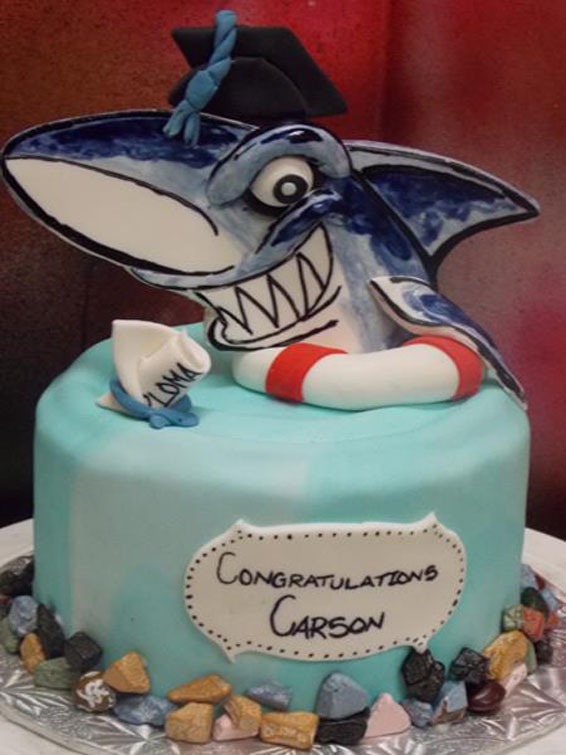 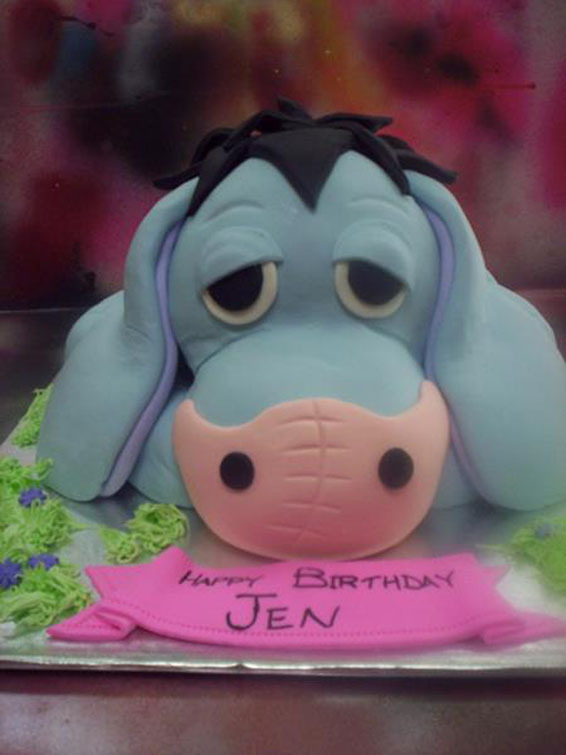 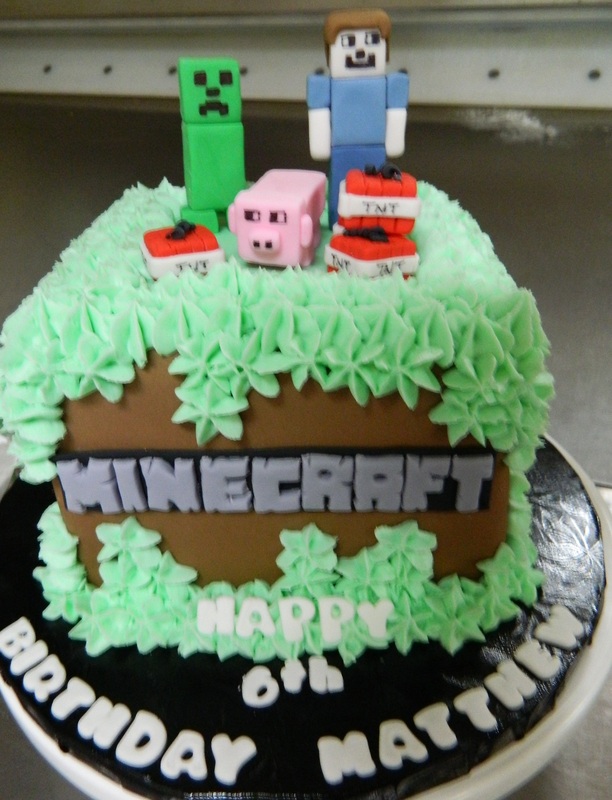 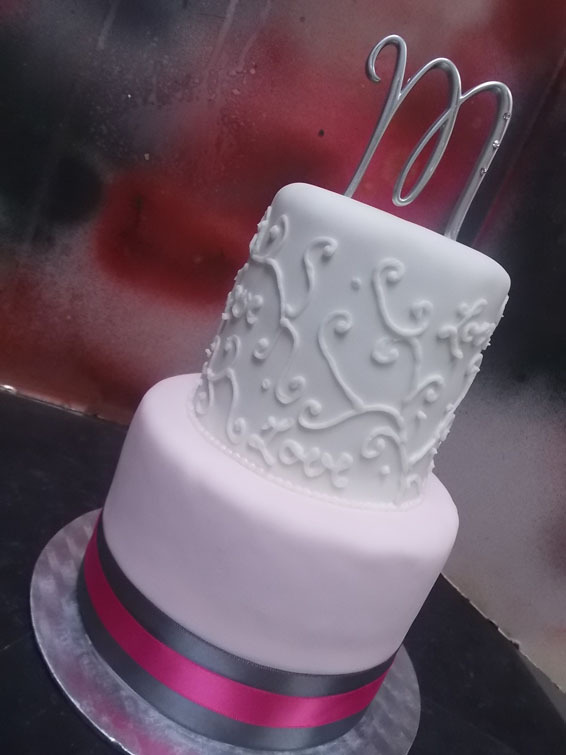 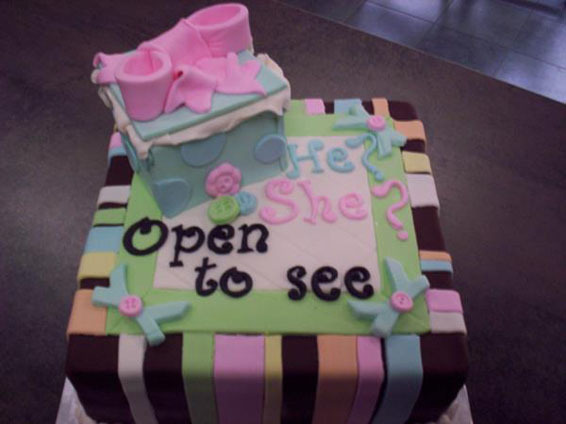 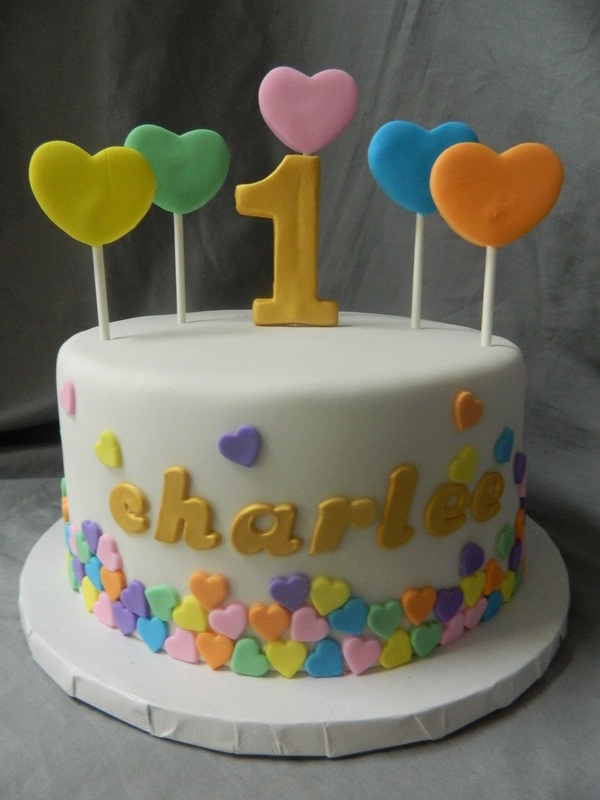 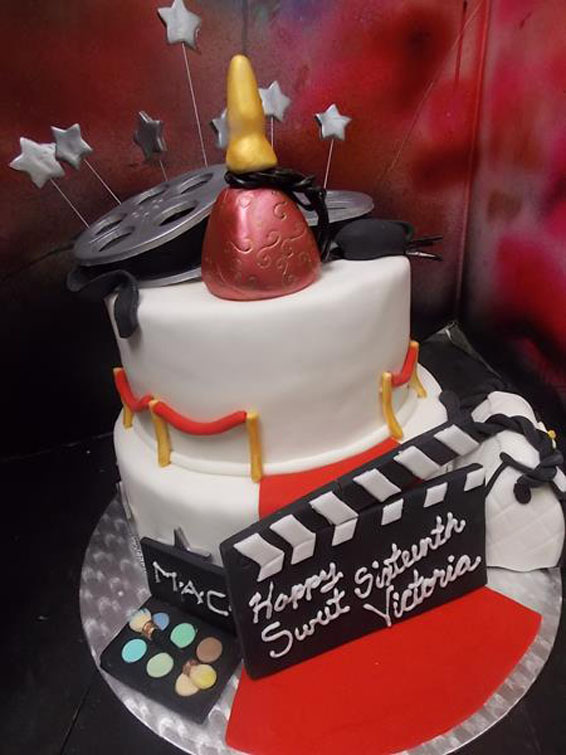 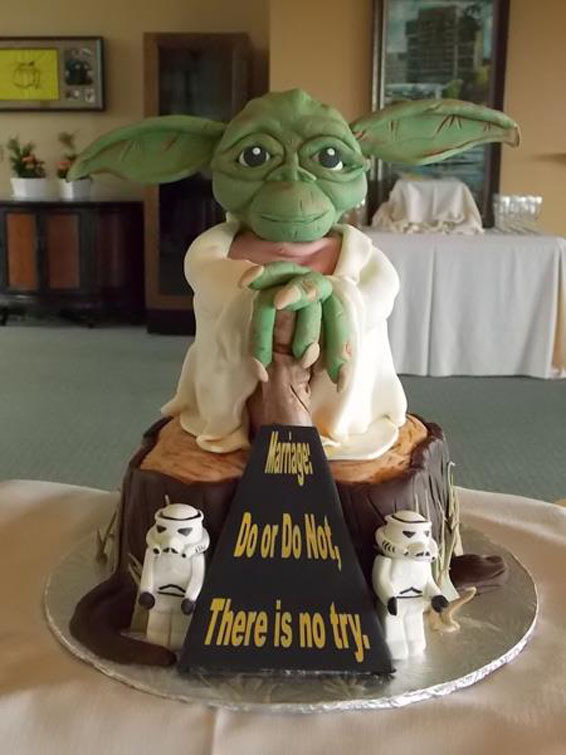 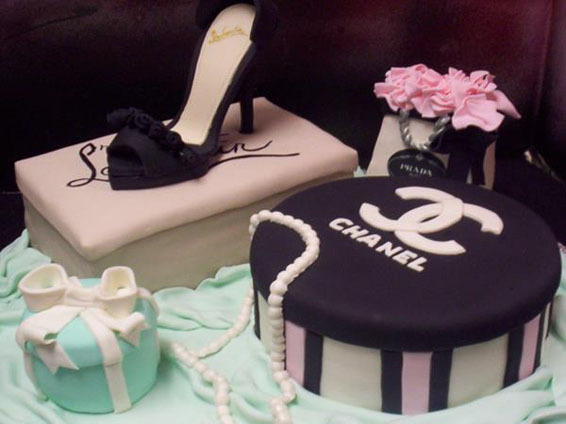 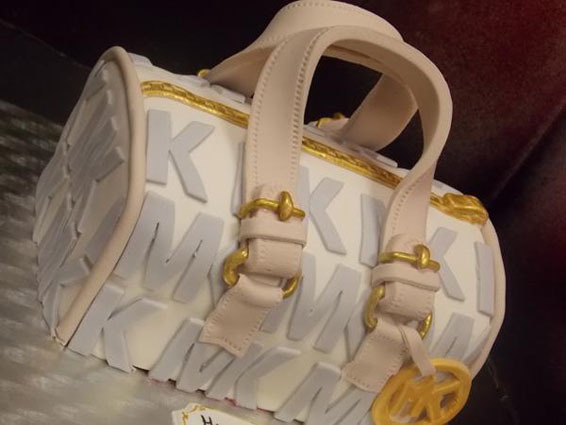 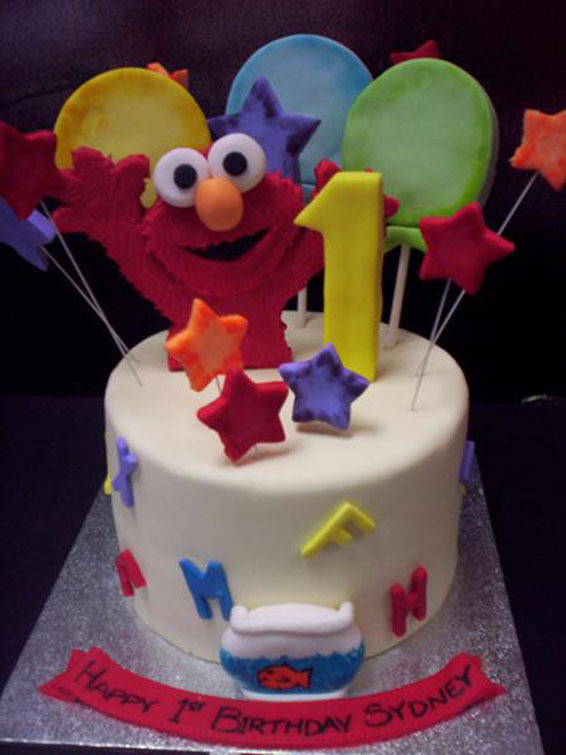 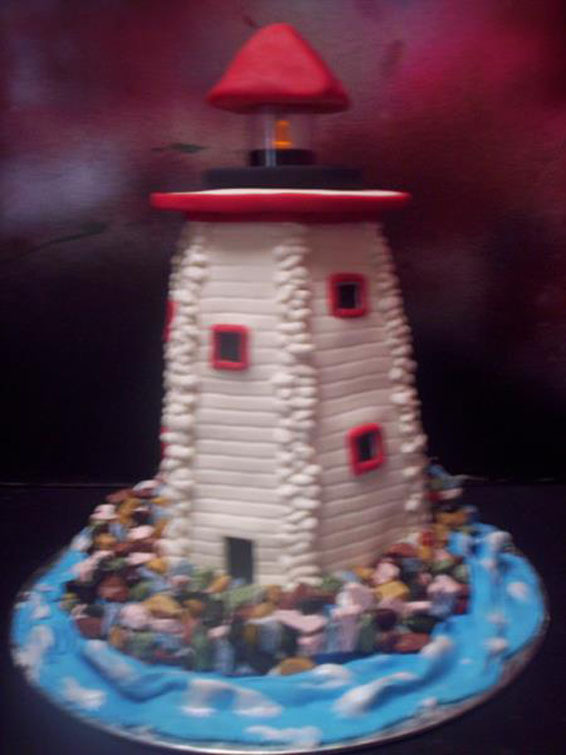 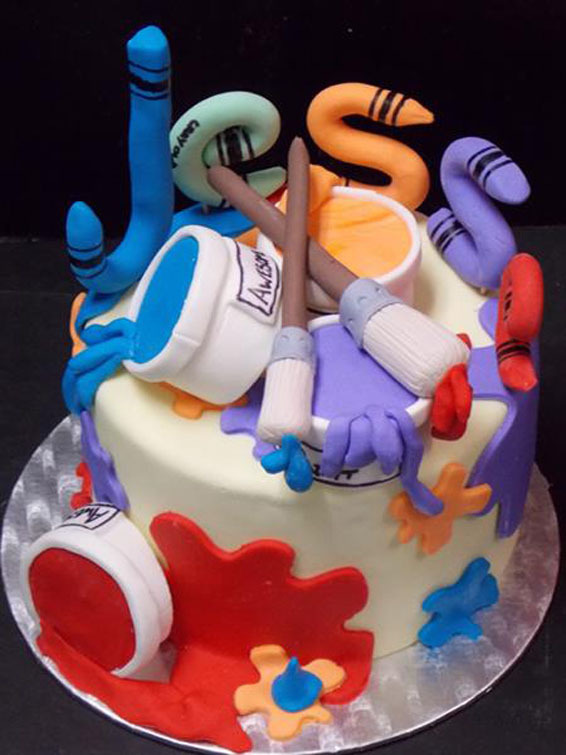 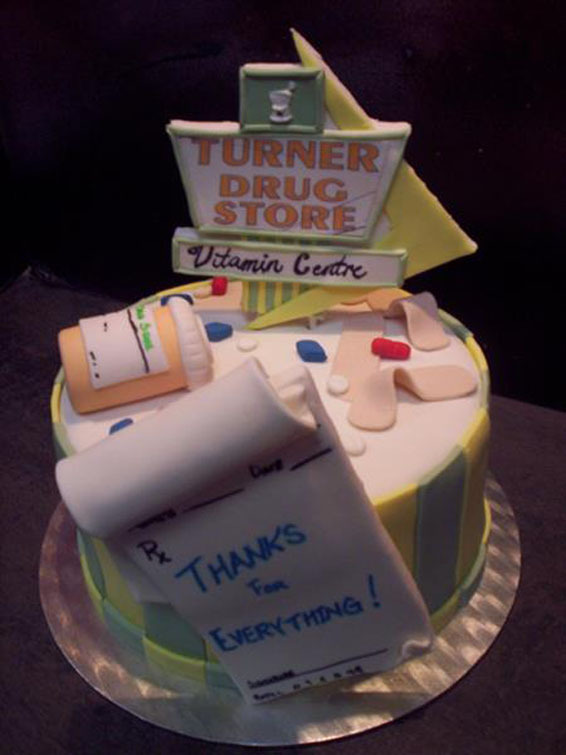 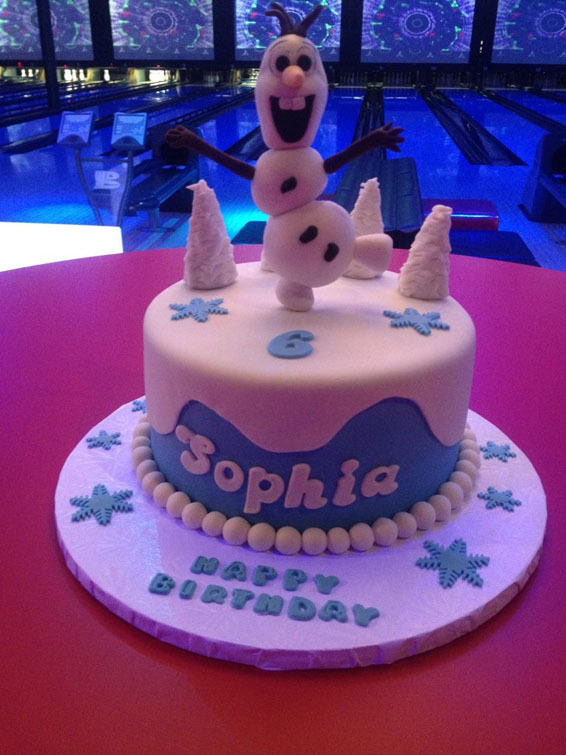 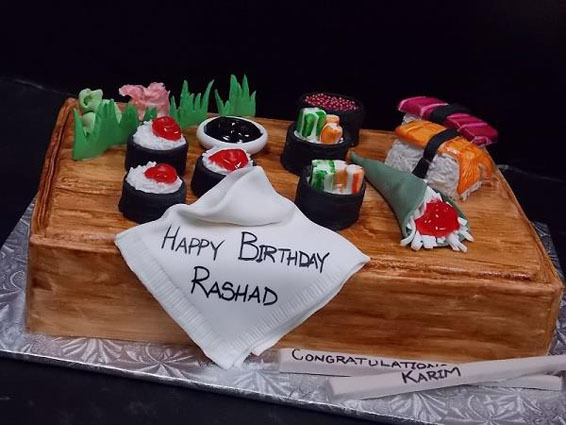 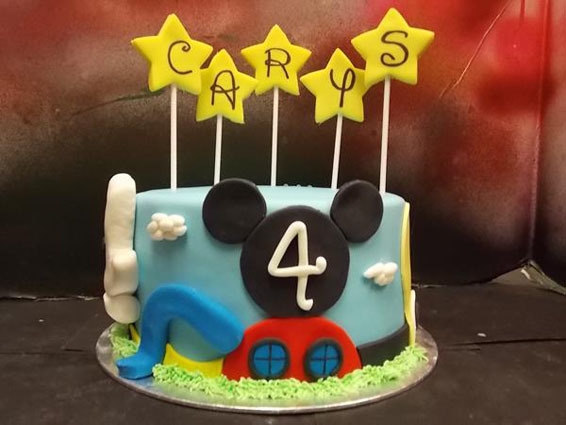 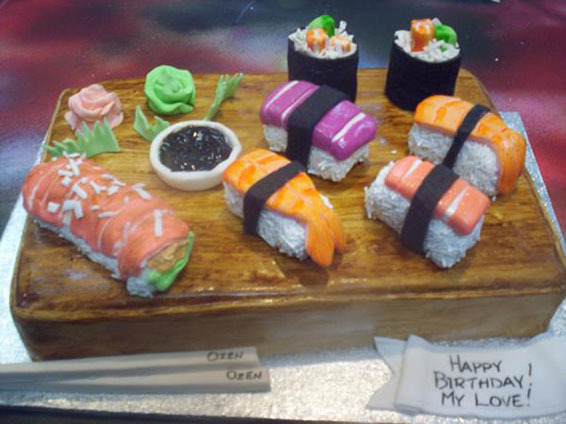 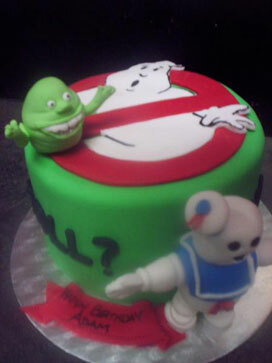 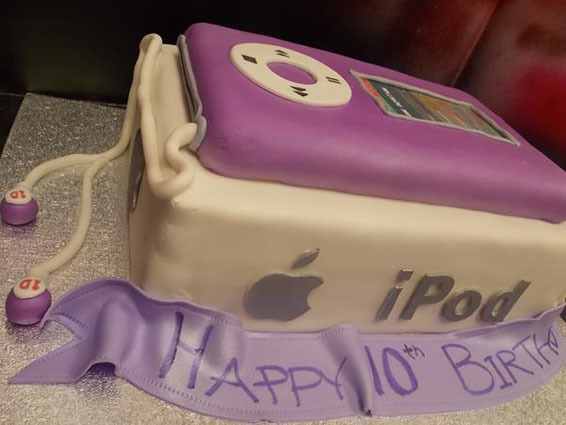 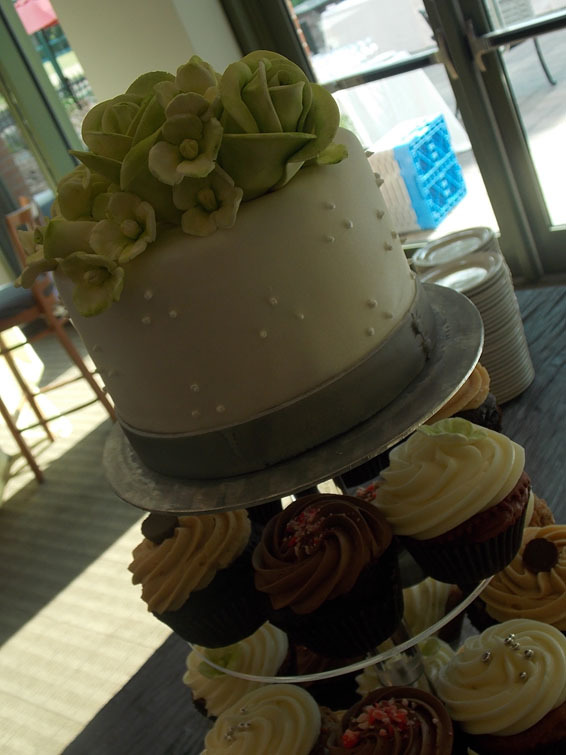 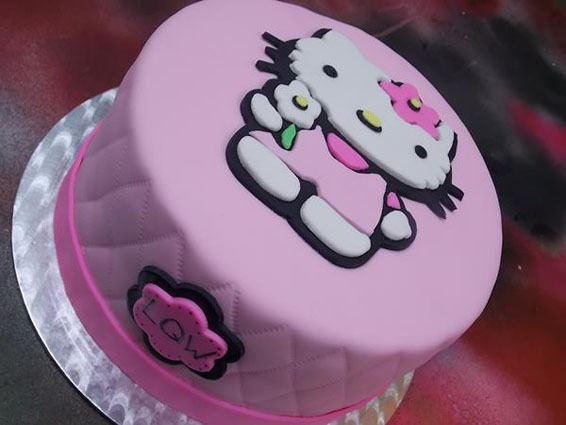 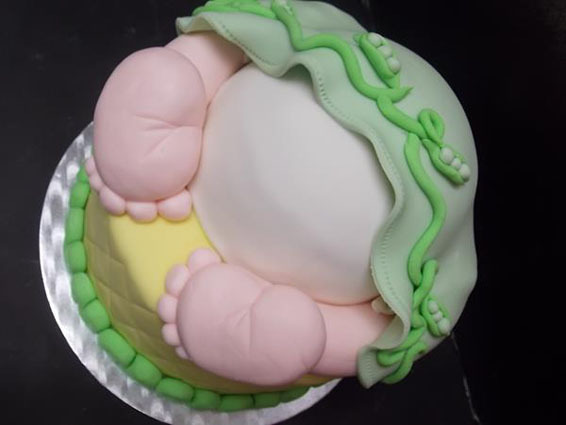 Cakes are custom made to suit your occasion - ie. 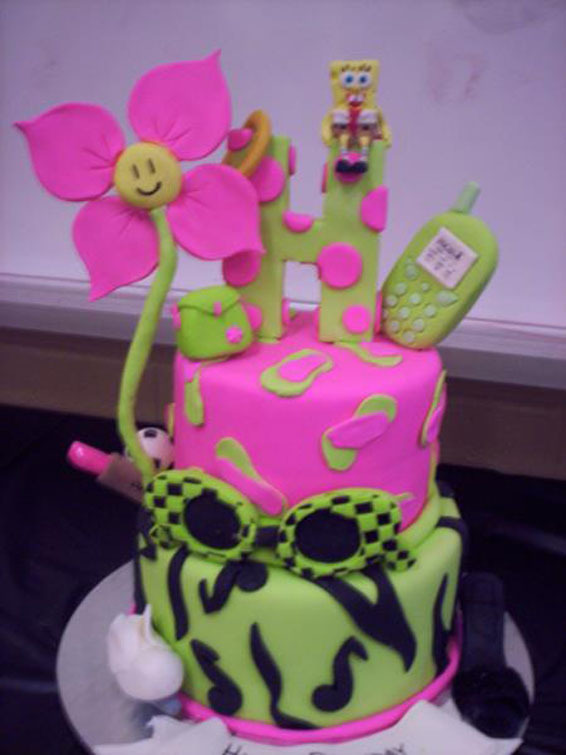 birthday, seasonal, anniversary, theme party. 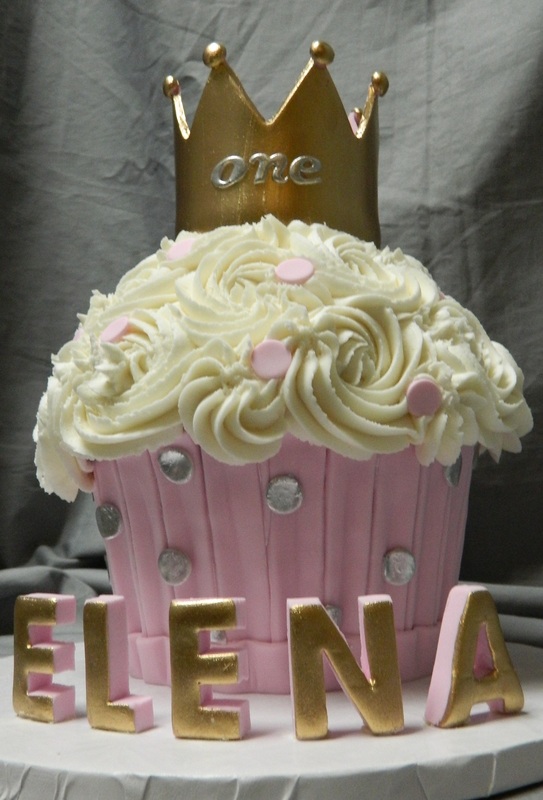 They can be created to serve any size of gathering. 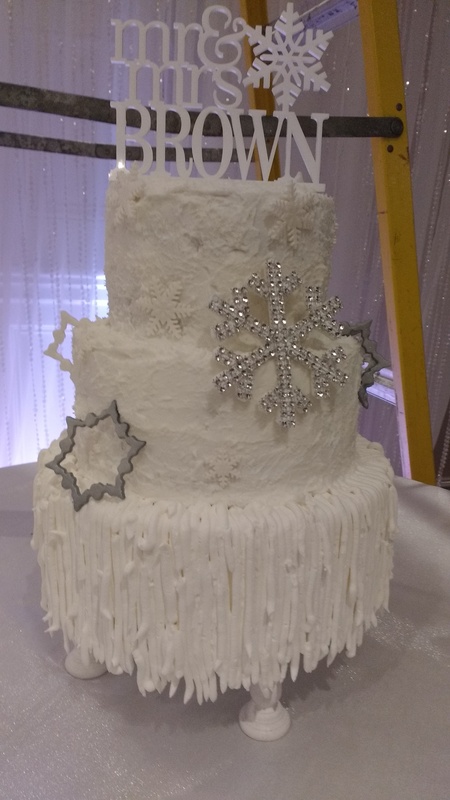 Please call or e-mail to receive detailed information on available decorating techniques. 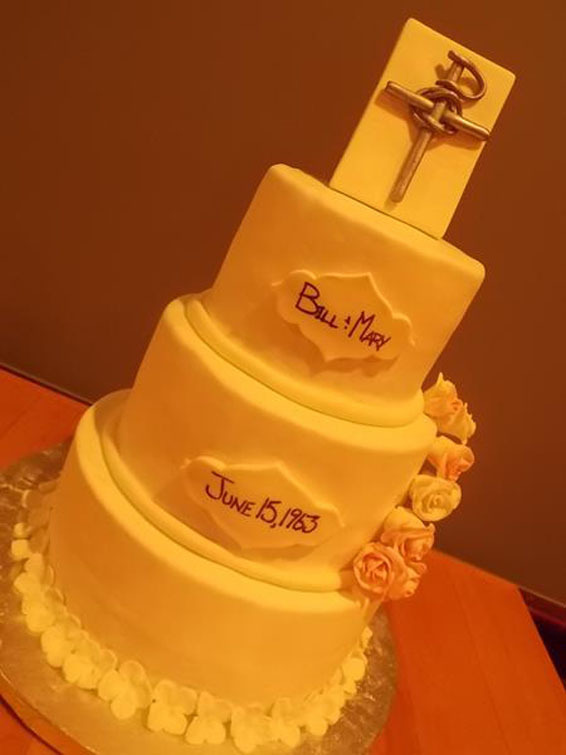 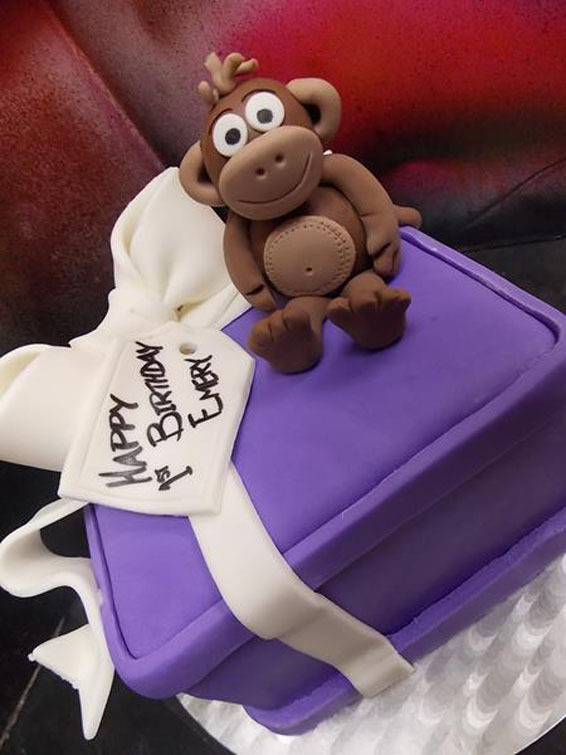 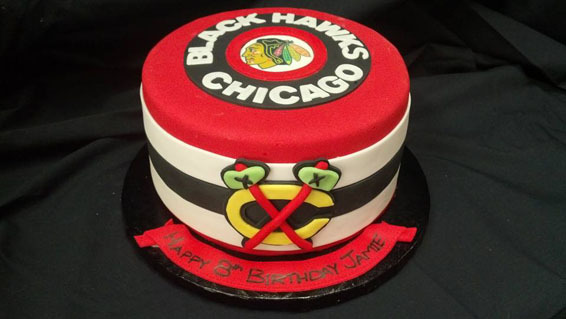 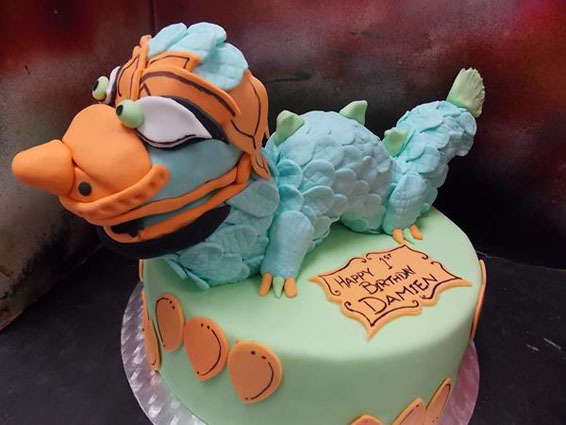 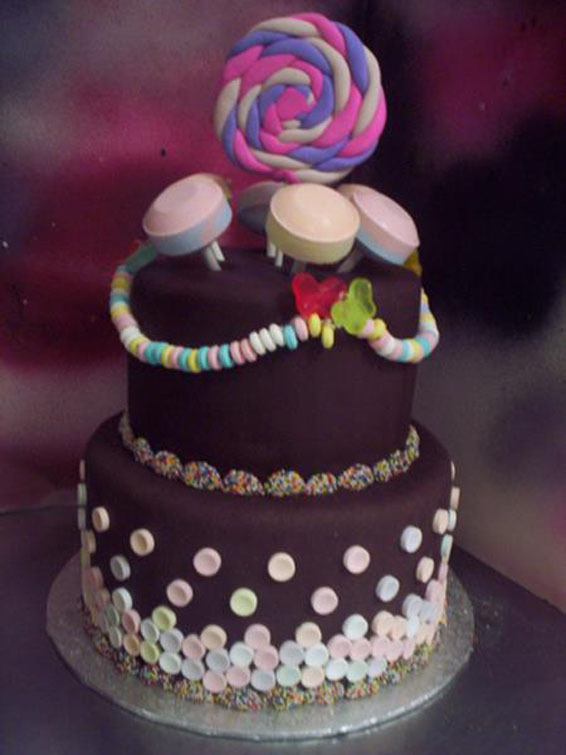 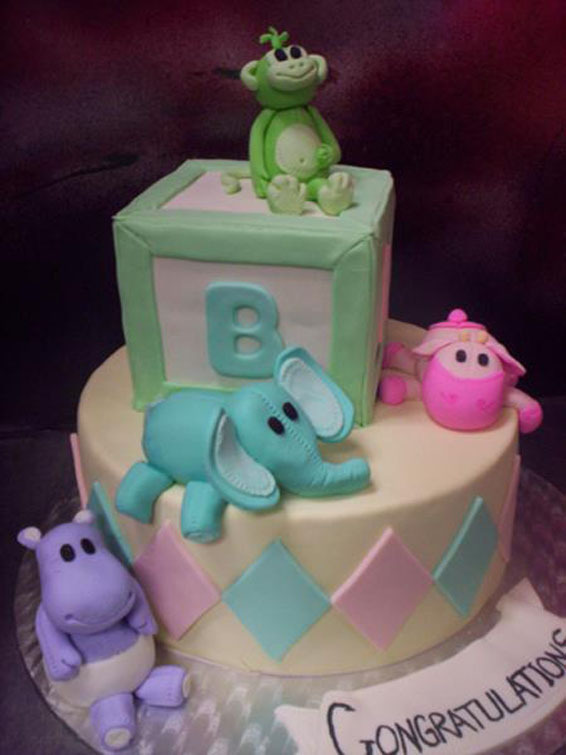 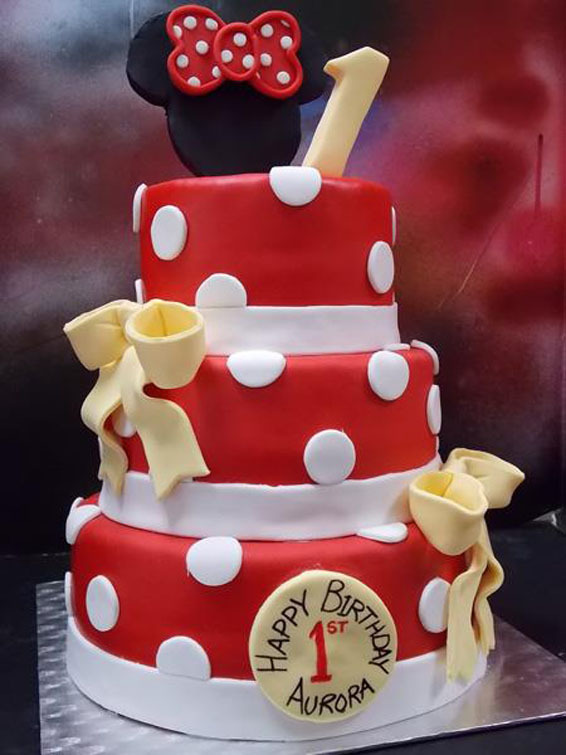 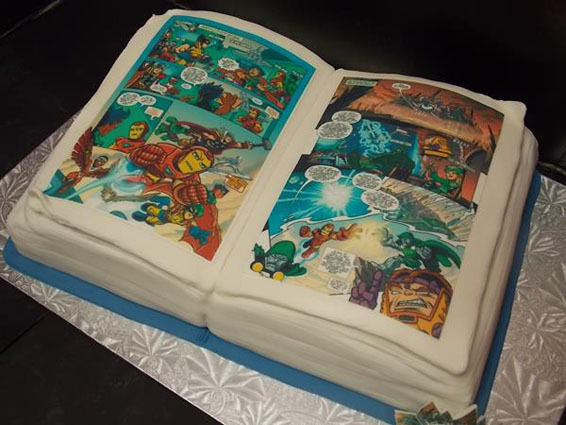 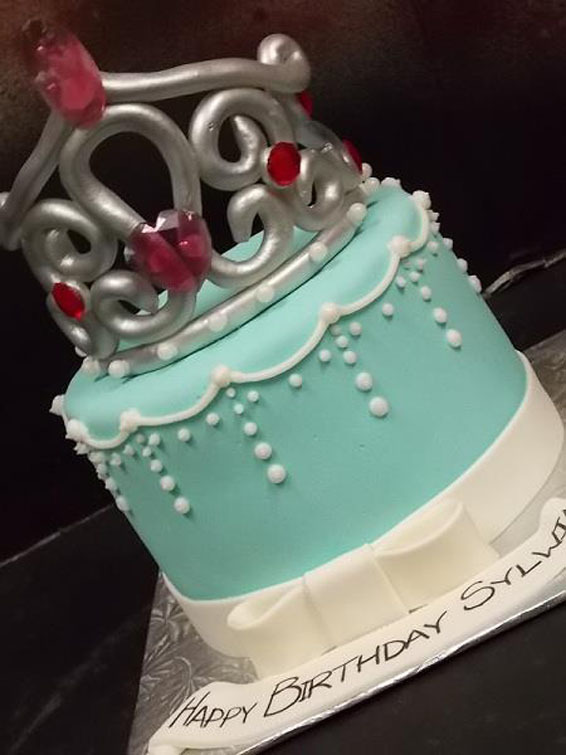 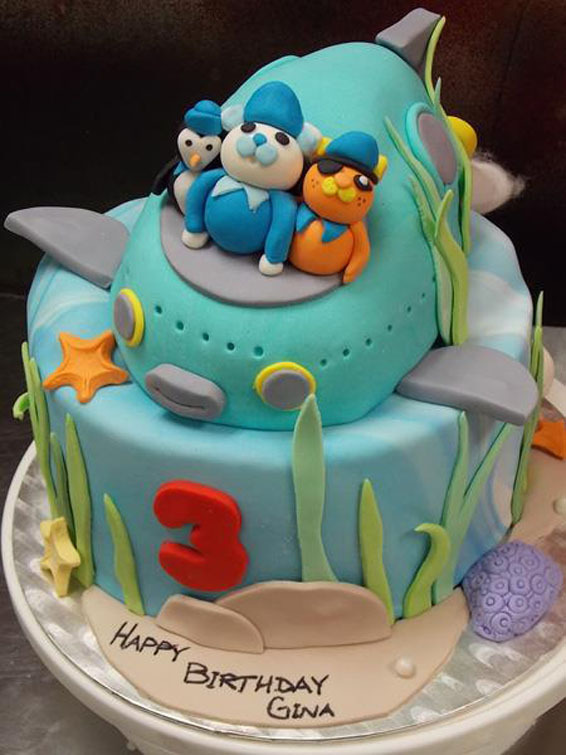 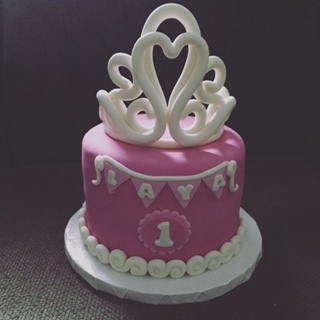 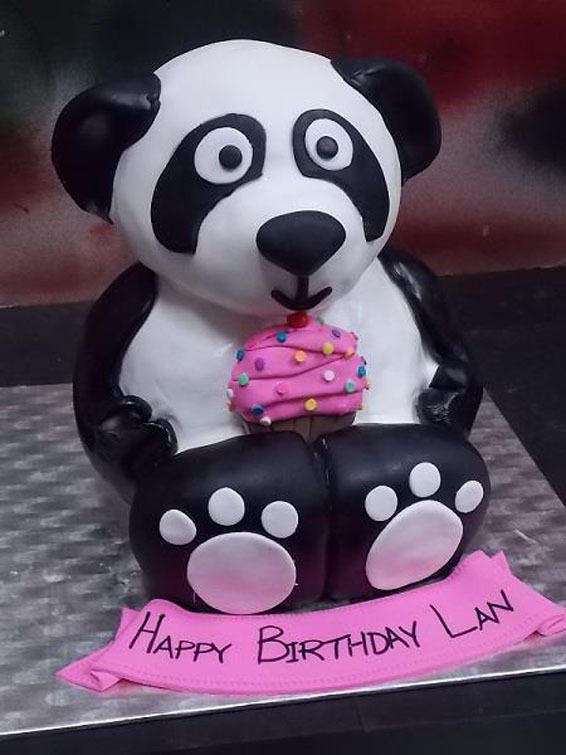 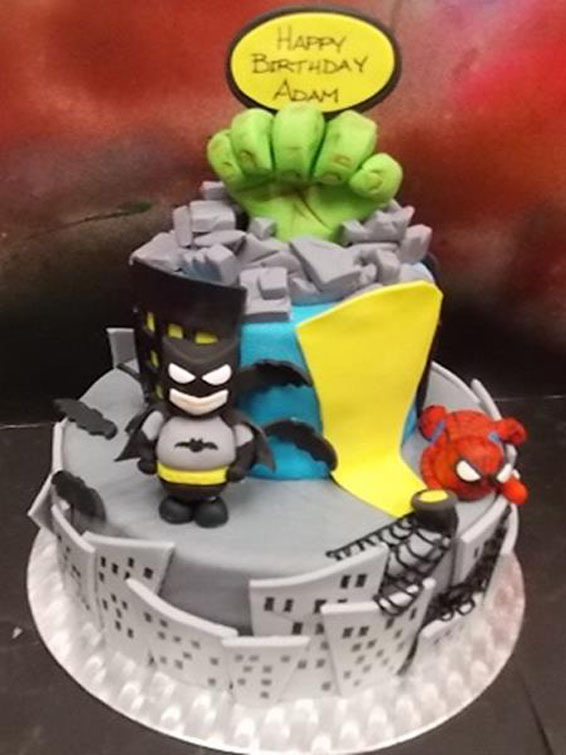 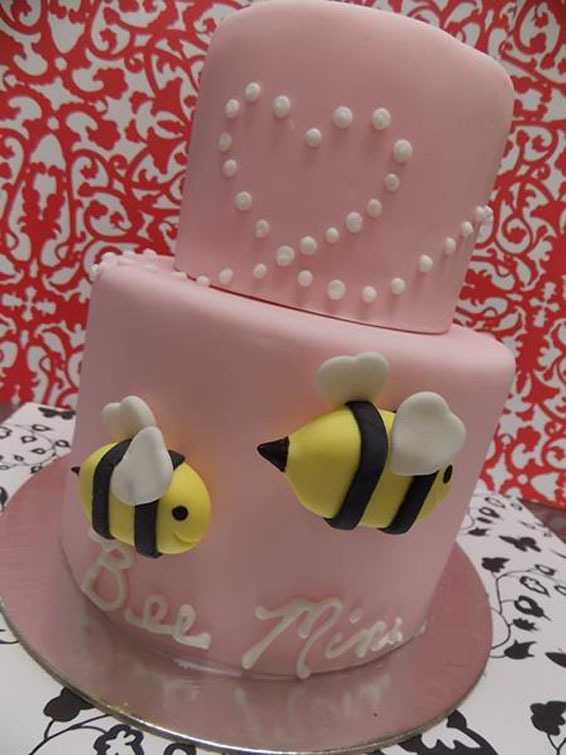 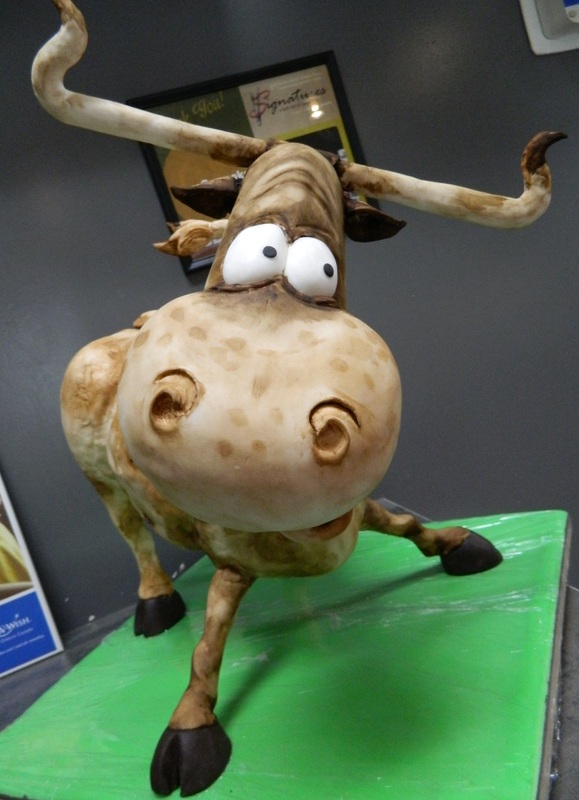 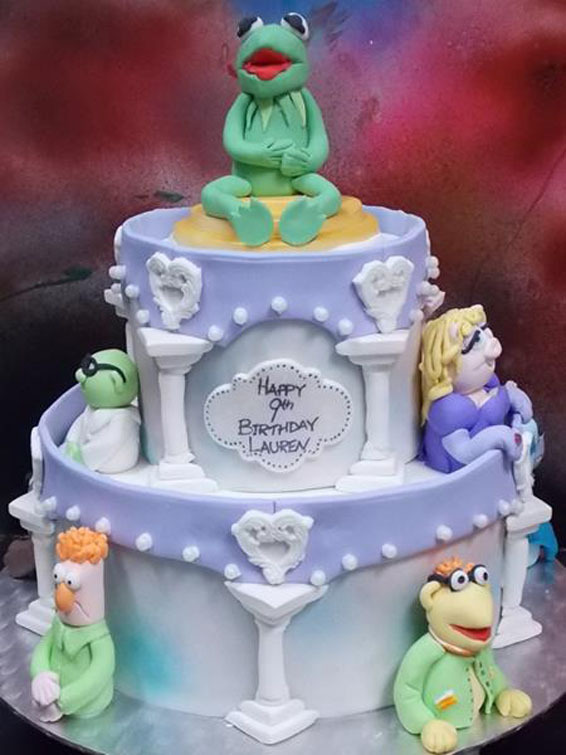 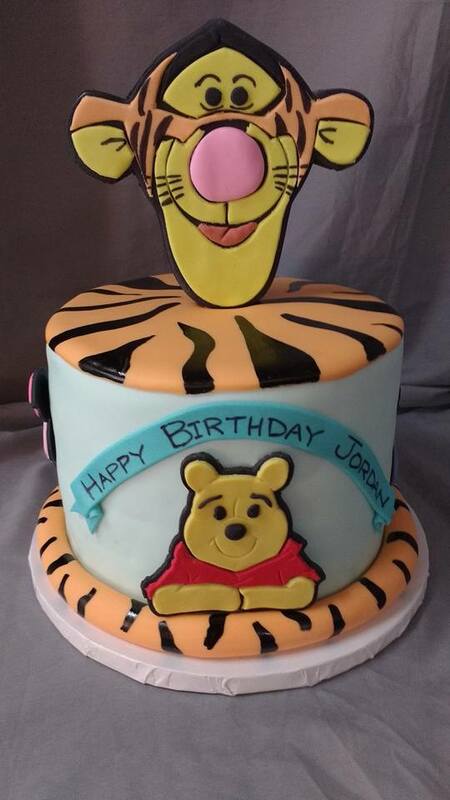 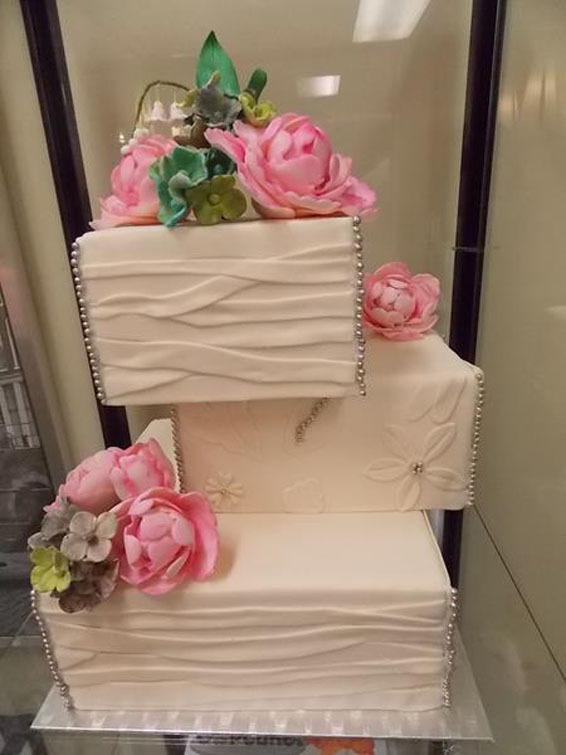 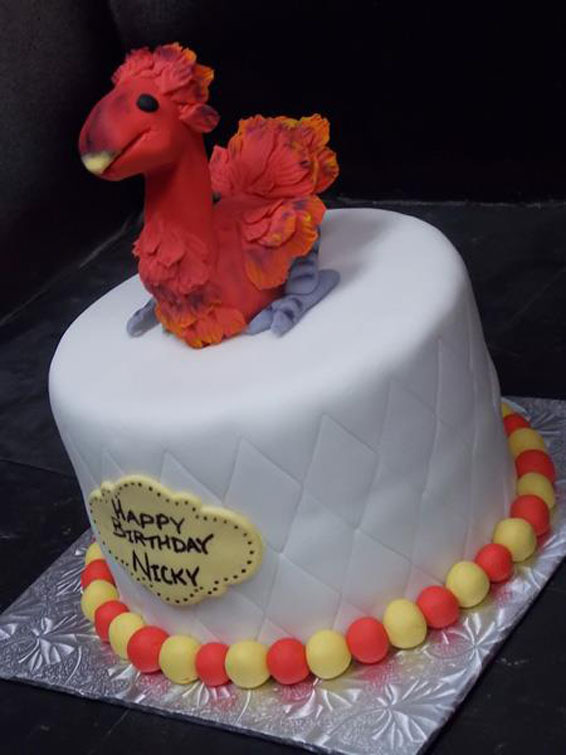 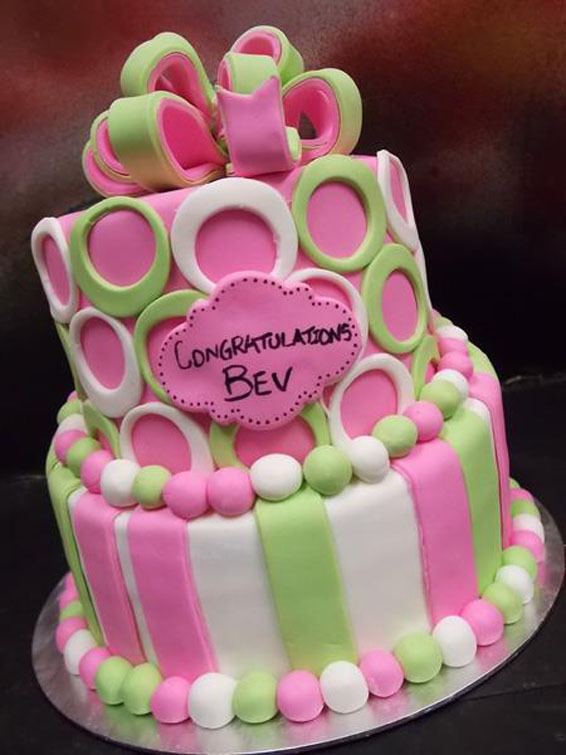 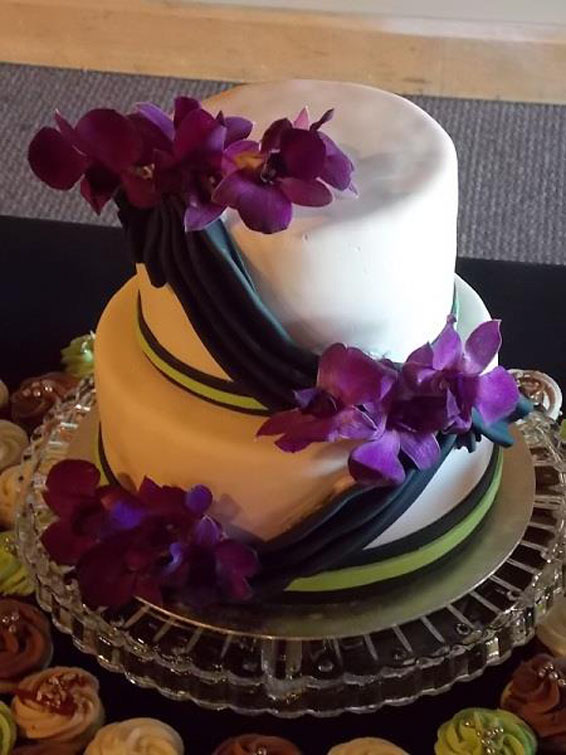 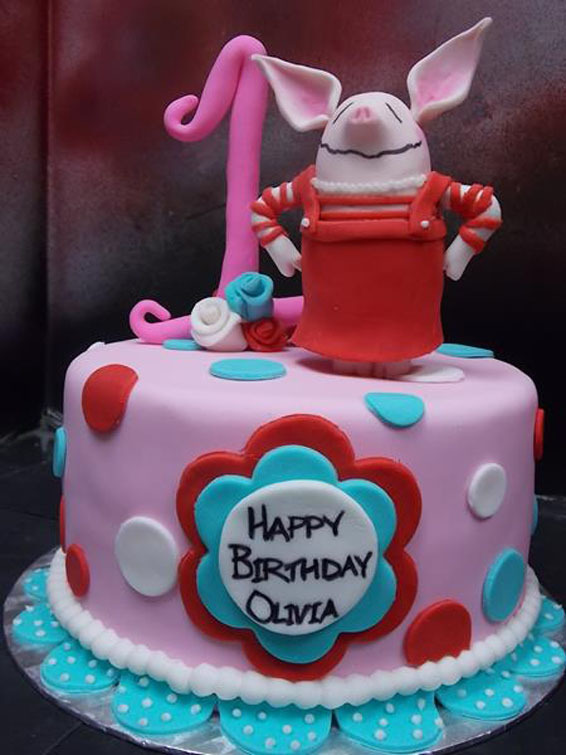 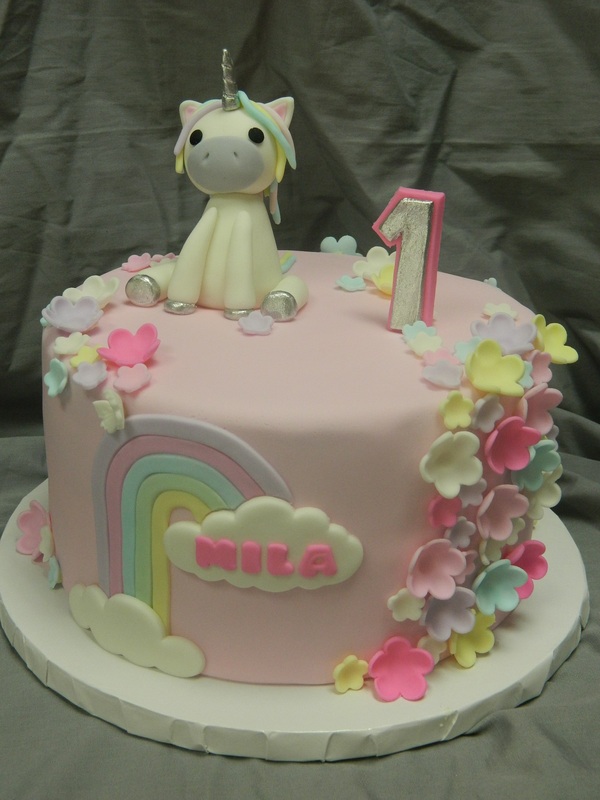 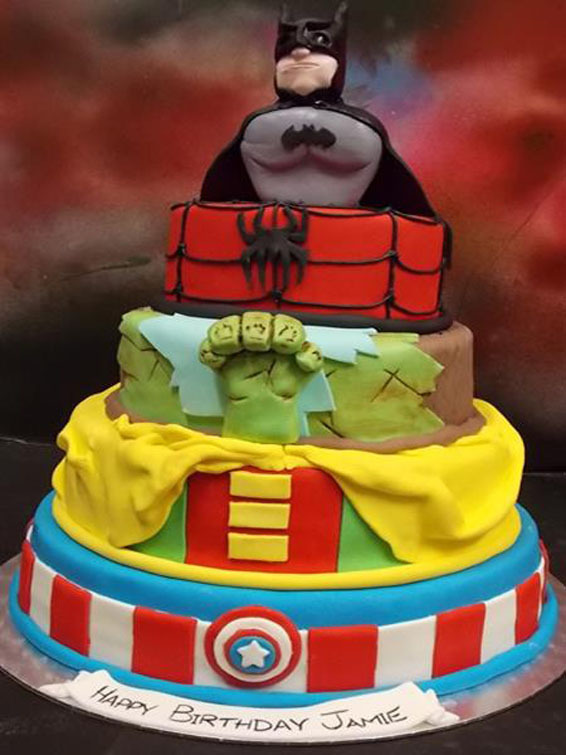 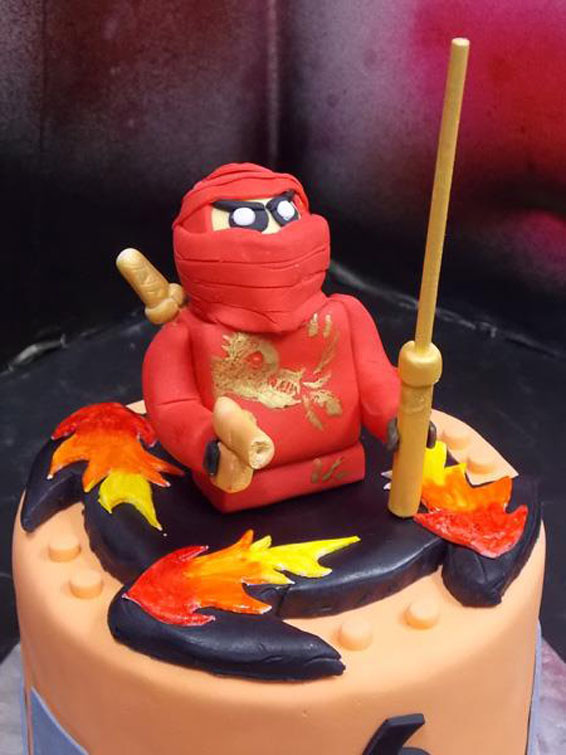 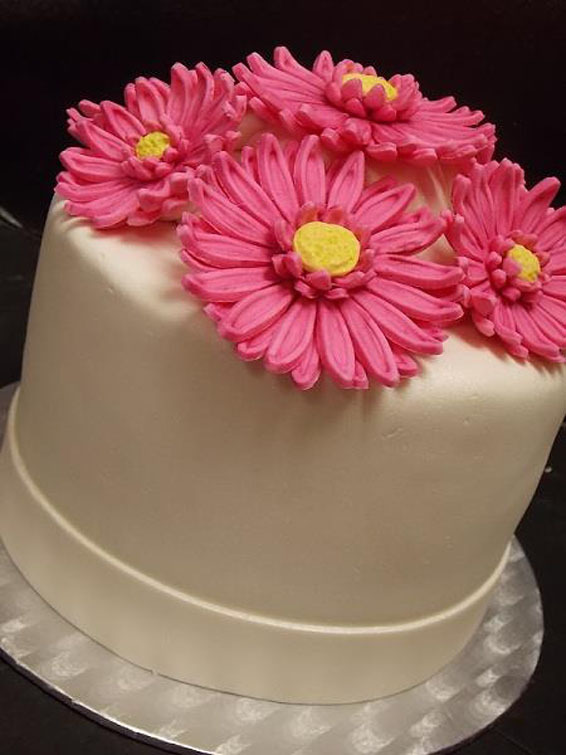 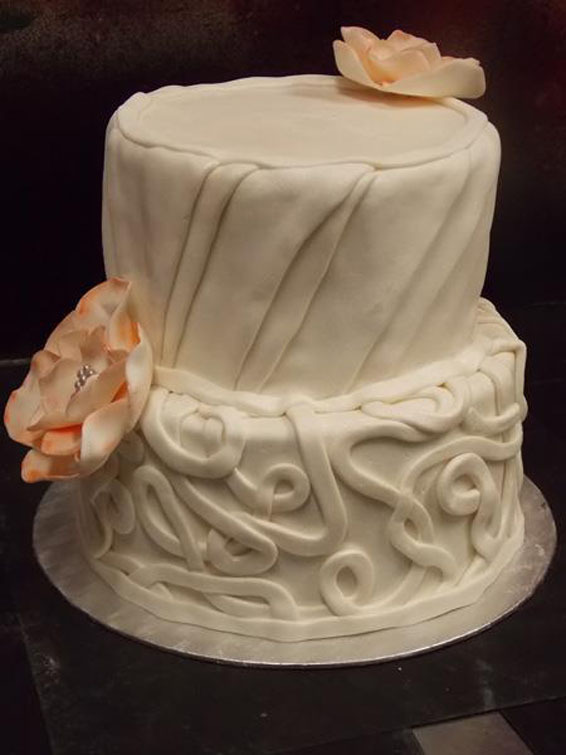 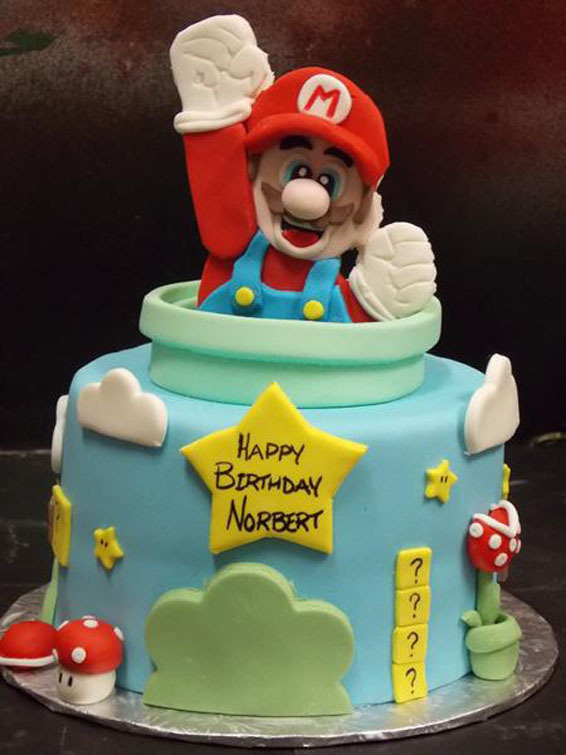 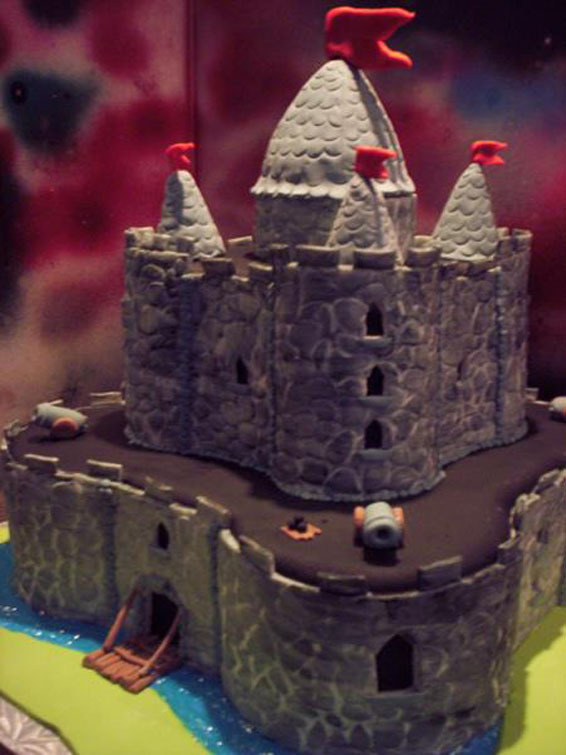 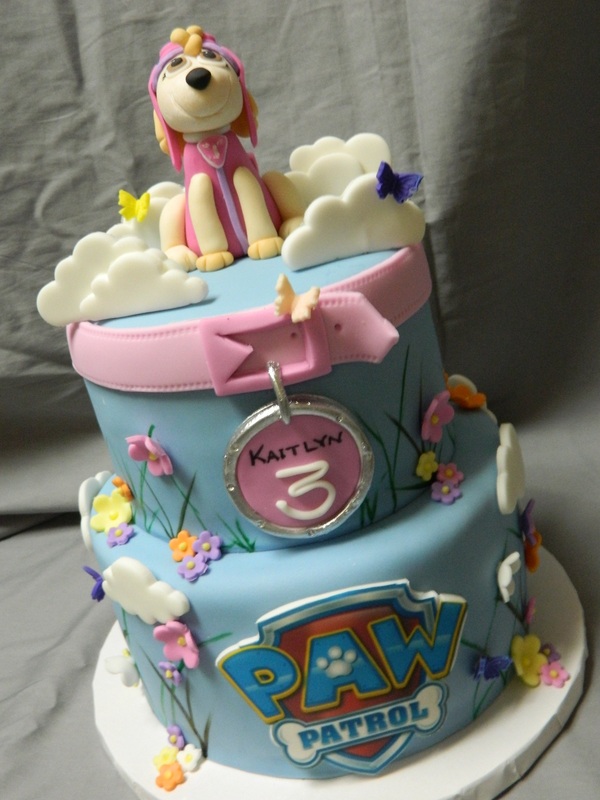 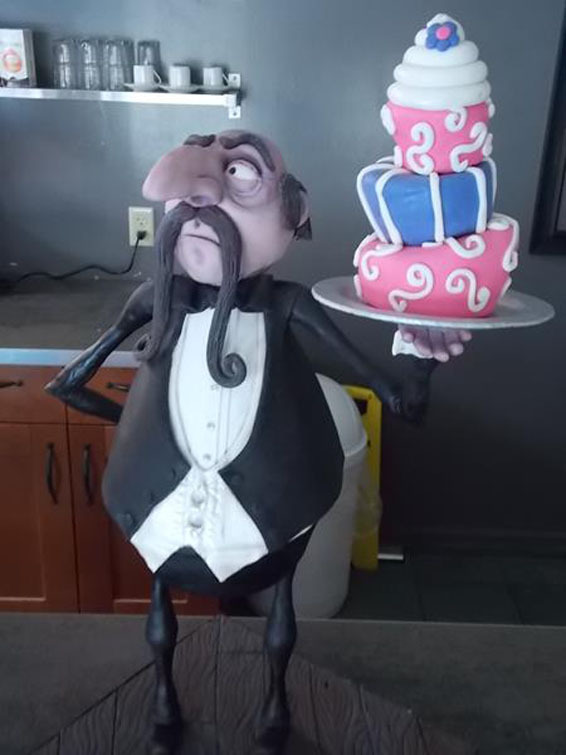 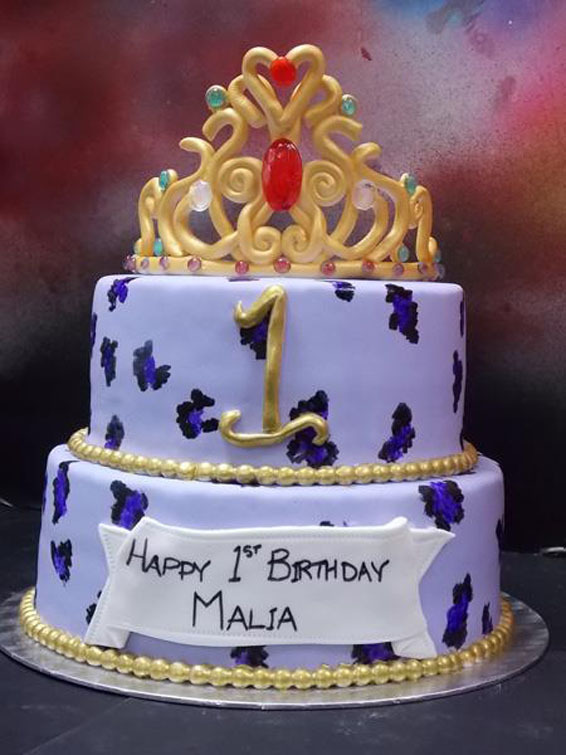 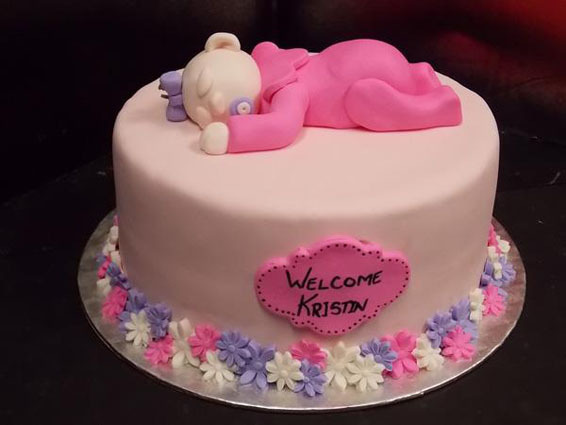 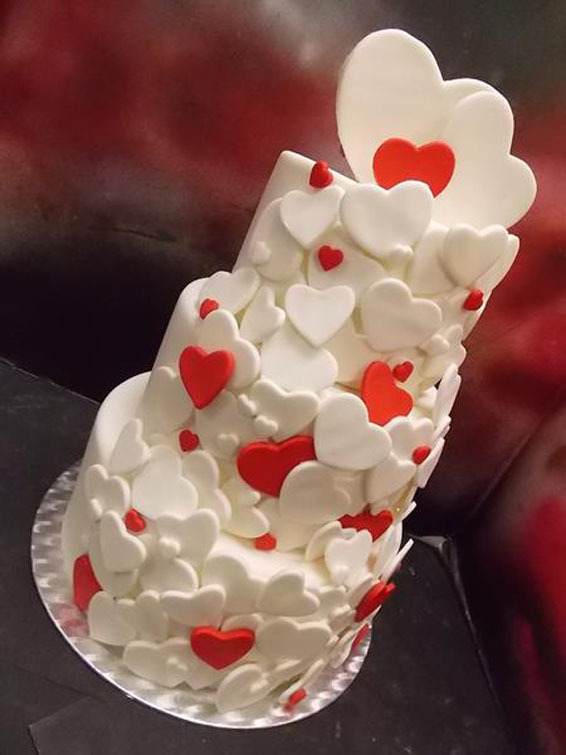 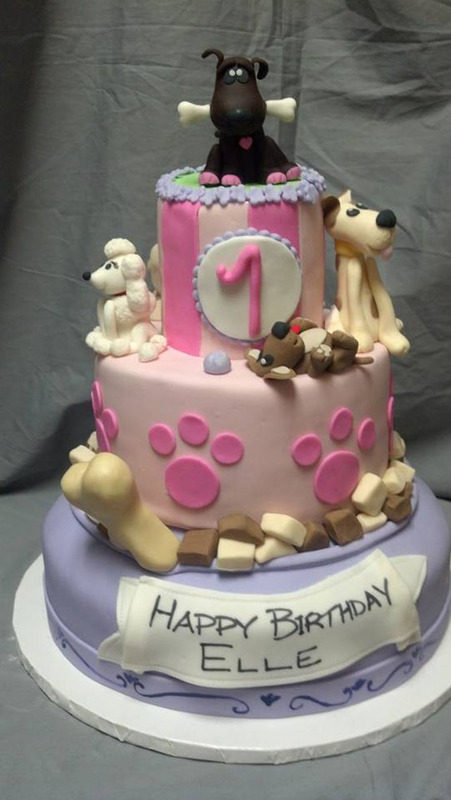 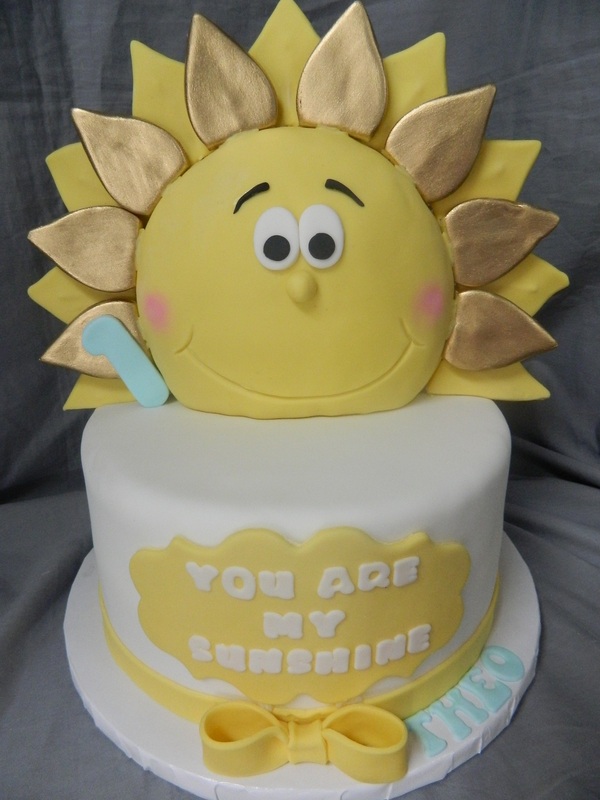 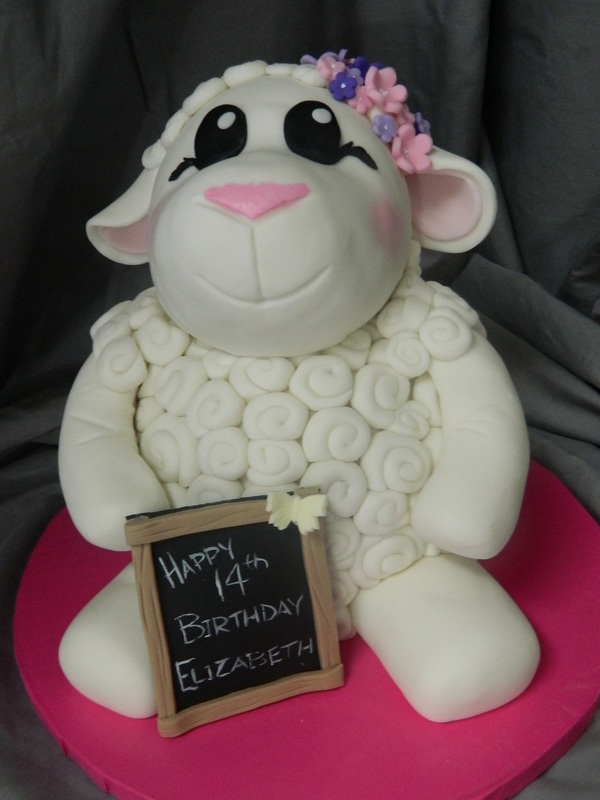 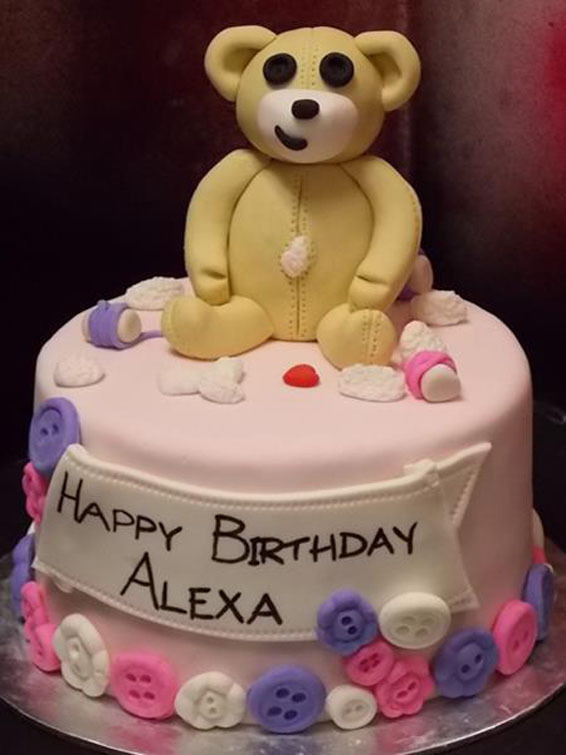 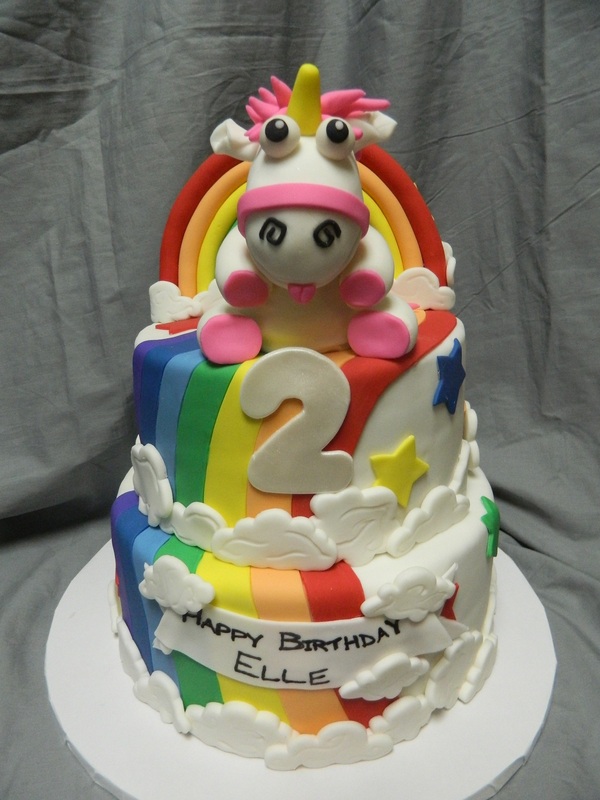 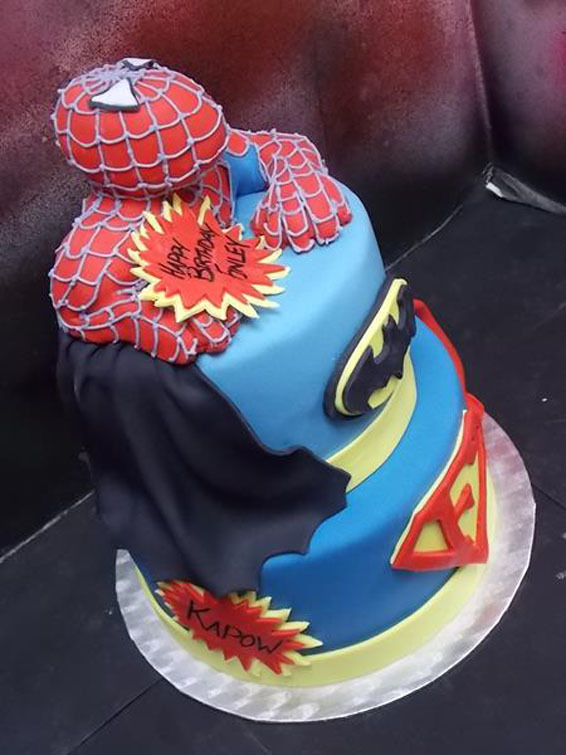 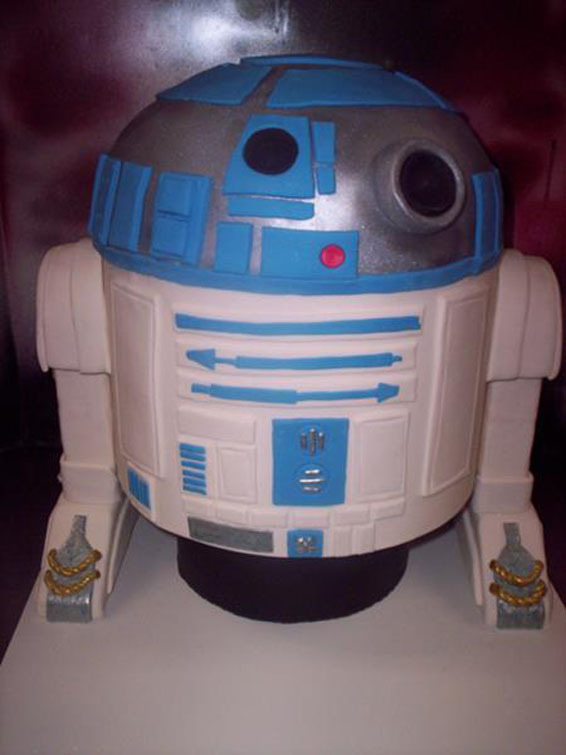 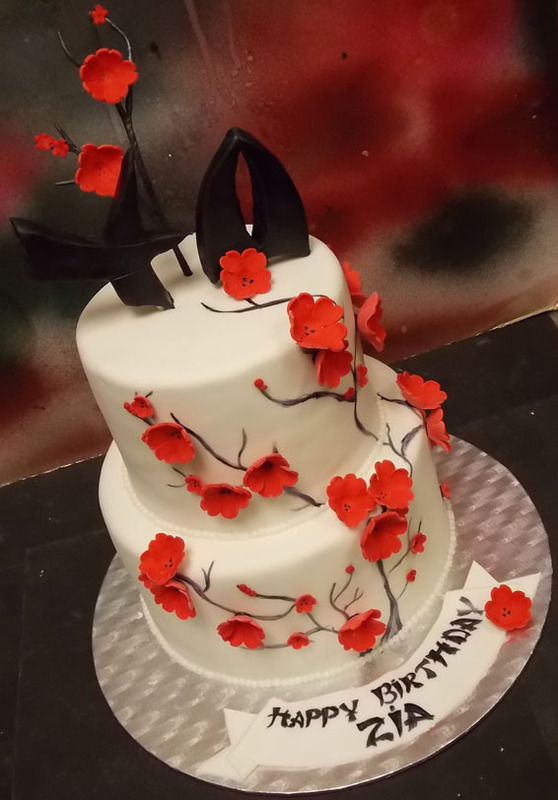 We require at least two weeks' notice for any custom cake order, however, we do book up very quickly so the sooner you know about an event please contact us for a consultation. 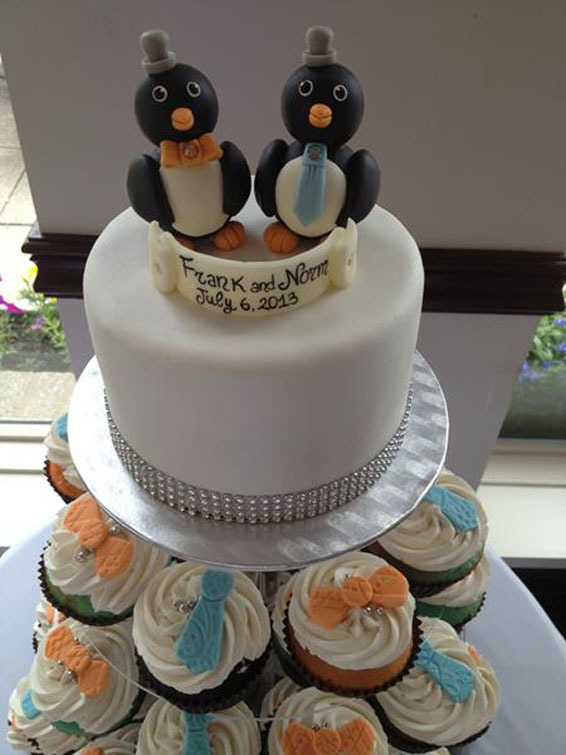 Please allow for at least 4-6 months' notice (minimum of 2 months) for any wedding orders. 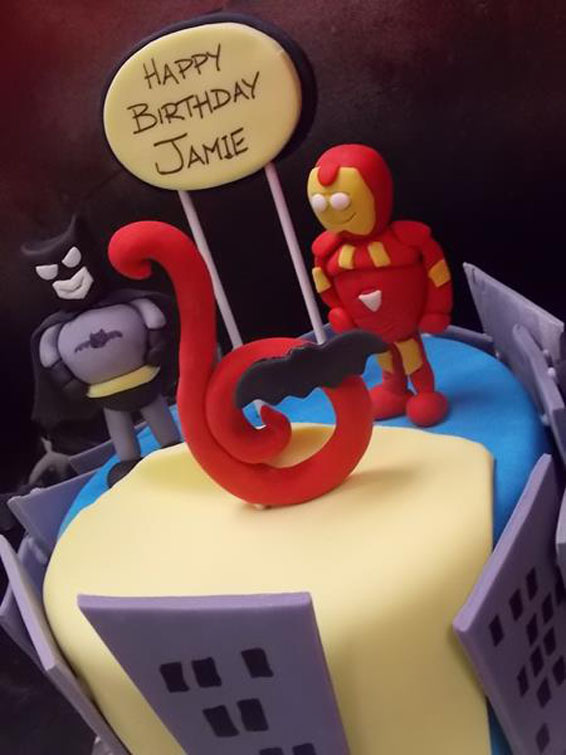 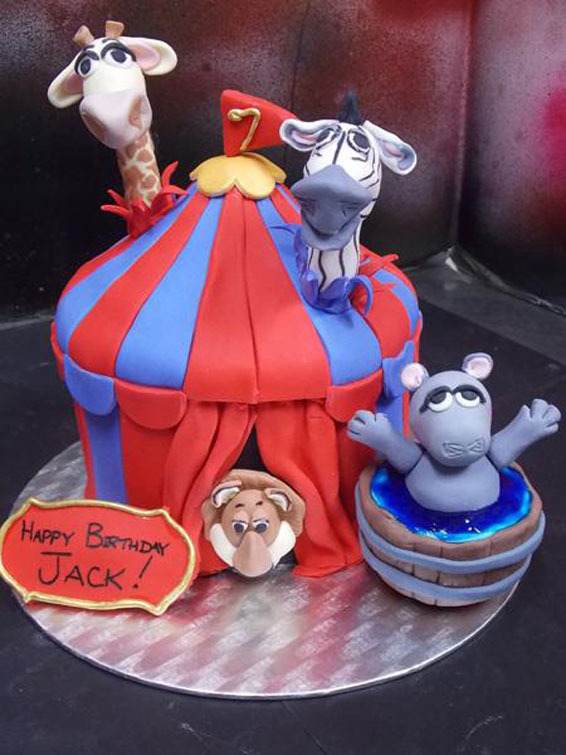 All of our cakes are priced individually by the complexity of their design, therefore we do not have a standard price list.